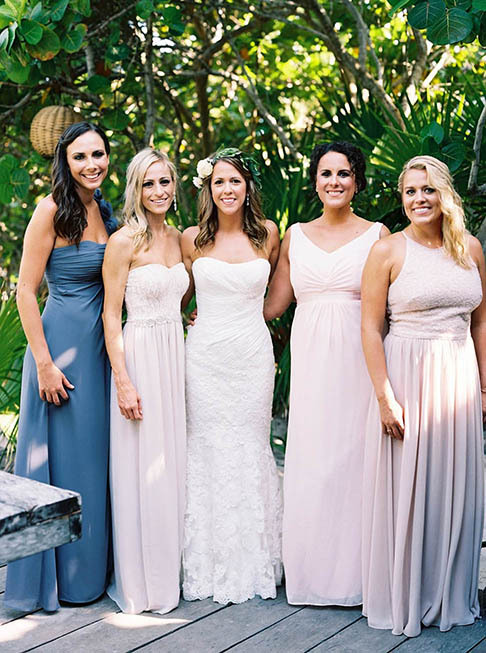 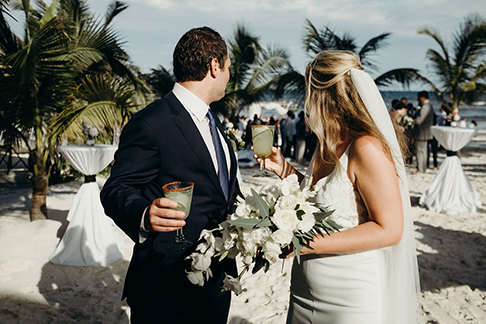 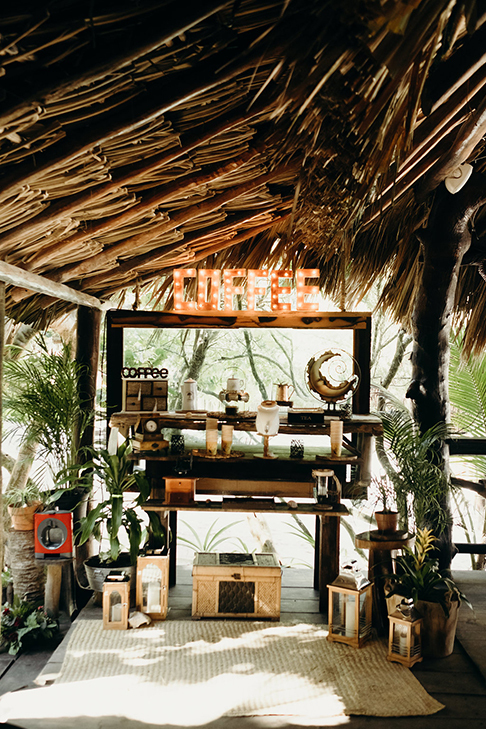 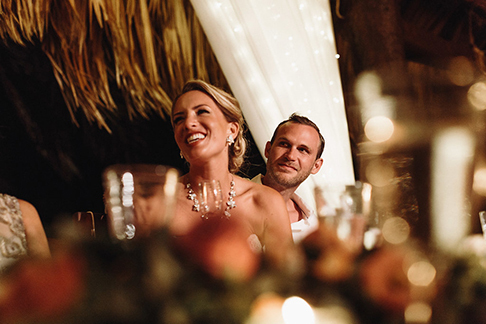 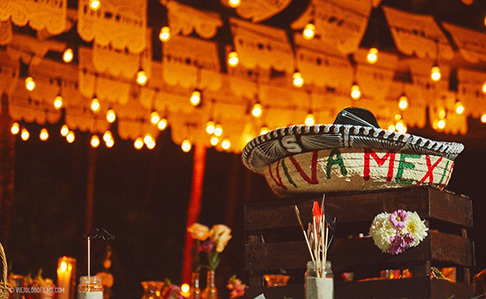 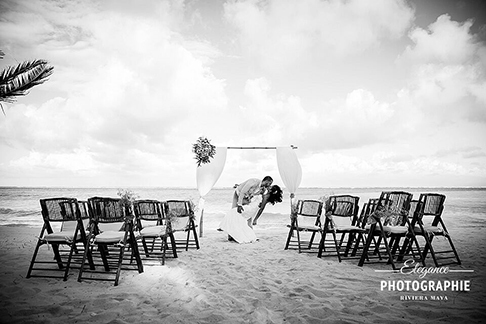 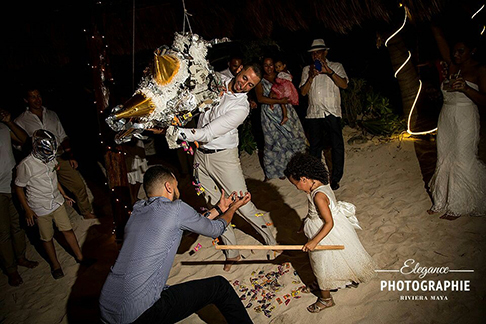 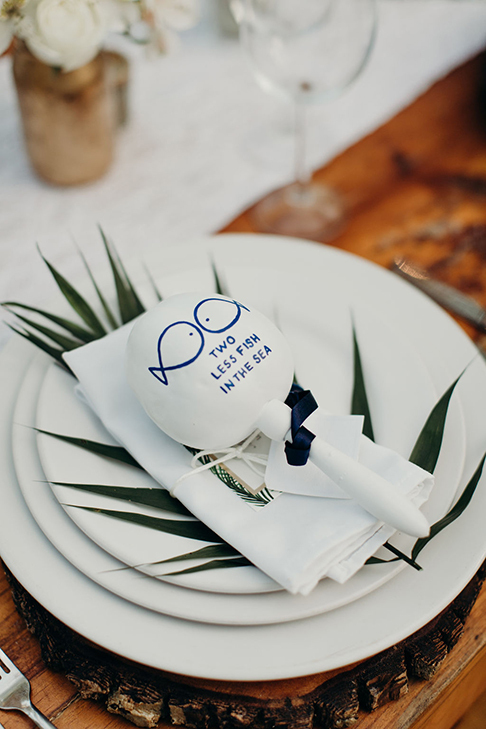 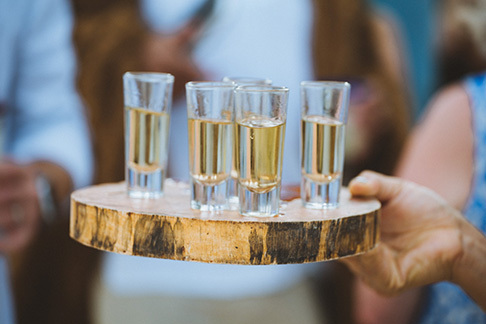 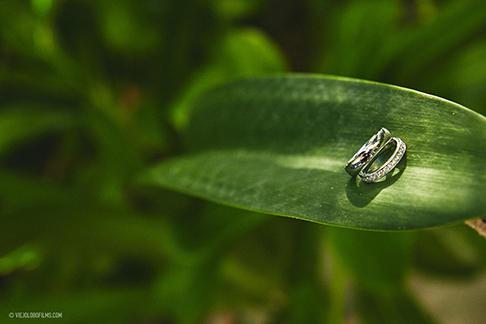 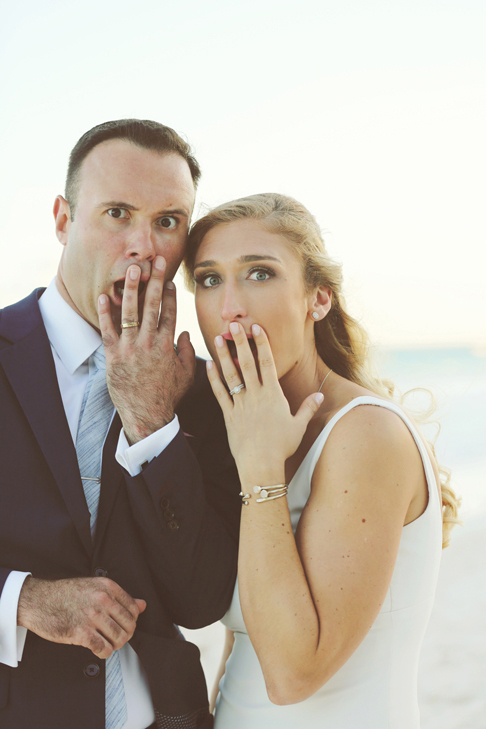 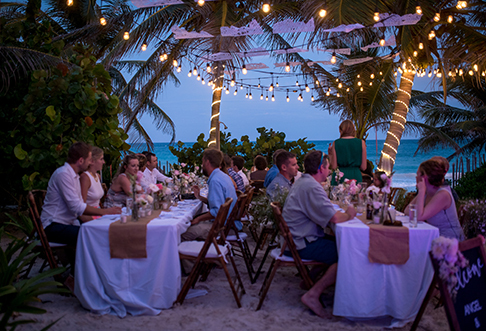 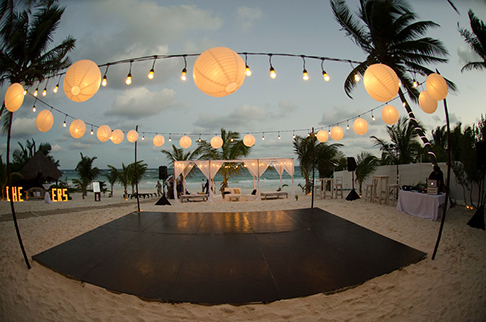 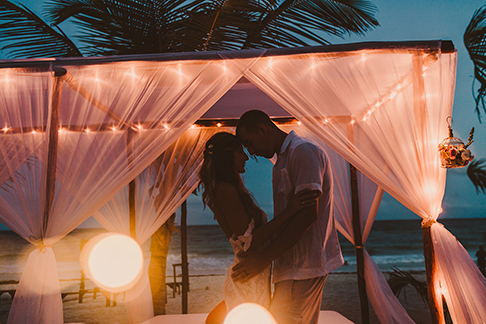 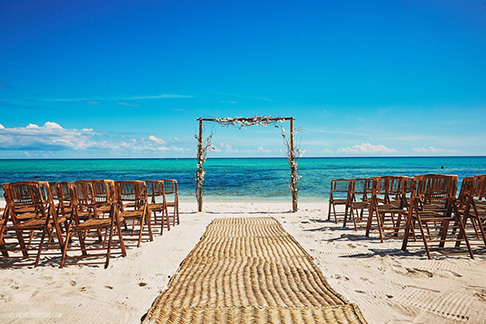 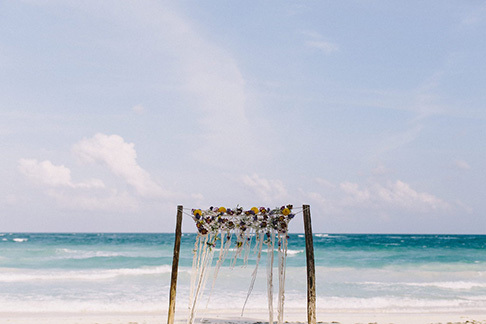 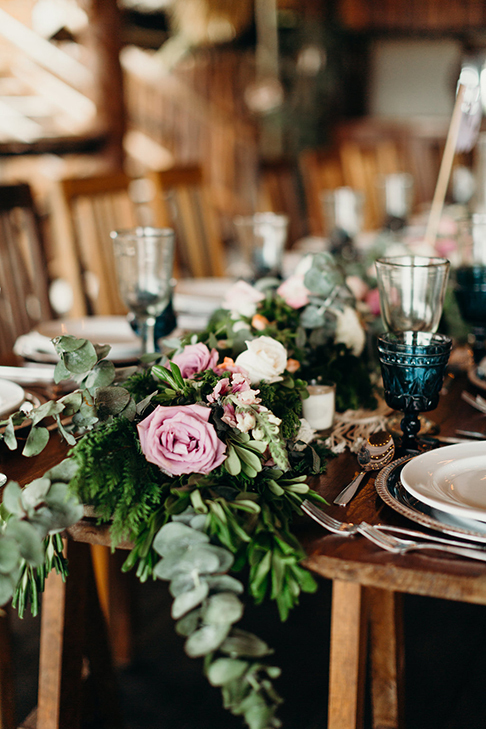 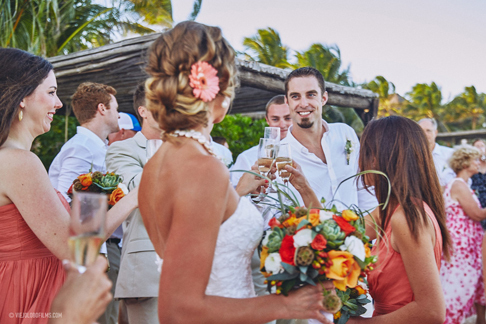 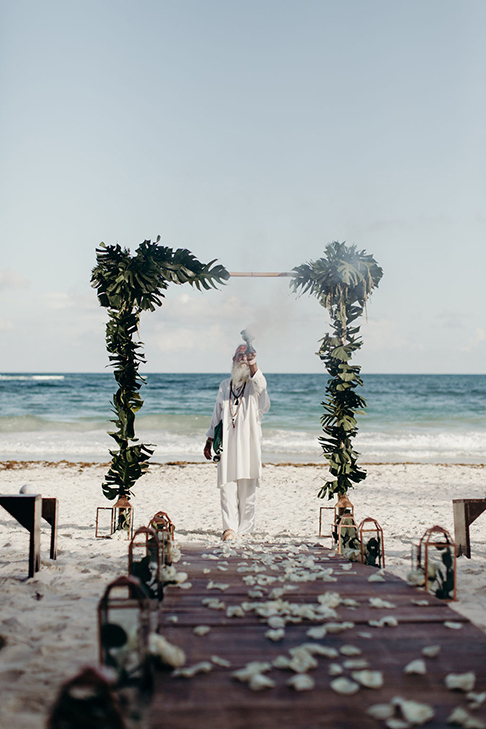 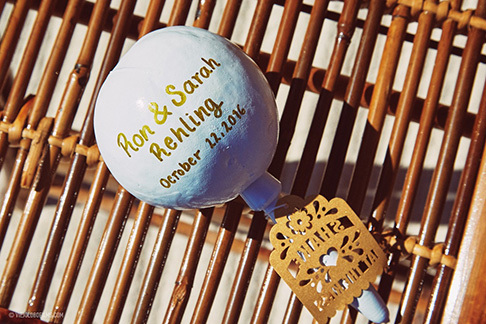 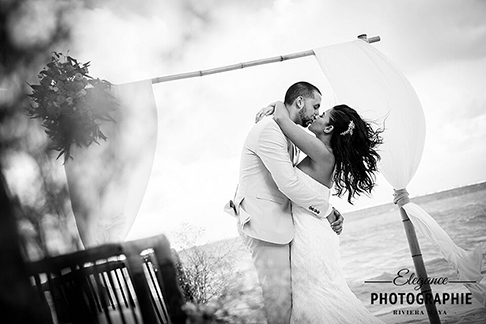 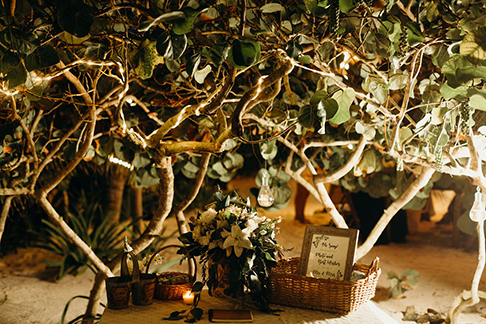 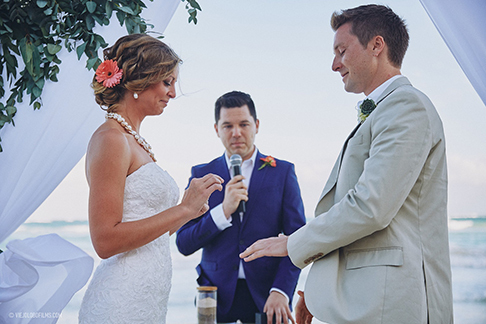 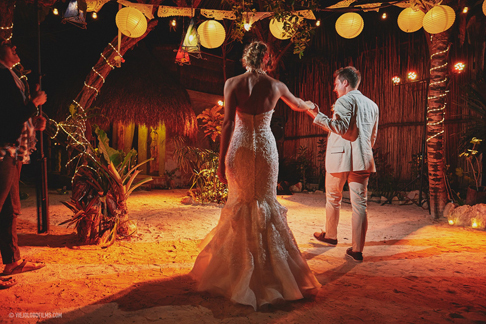 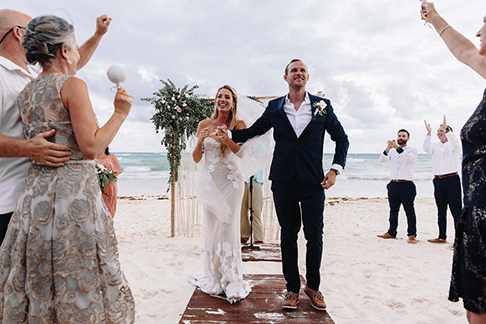 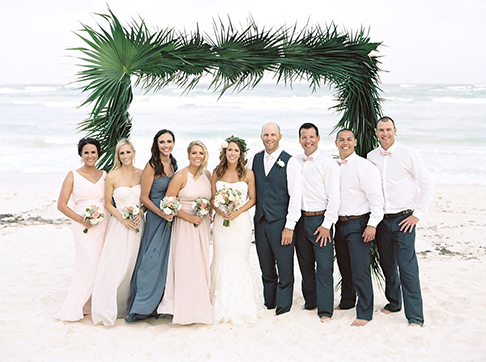 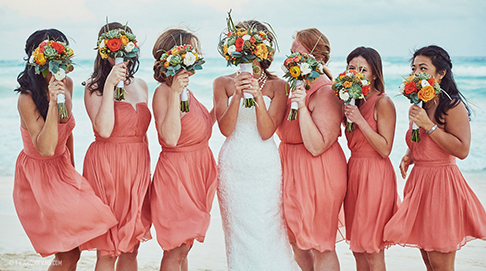 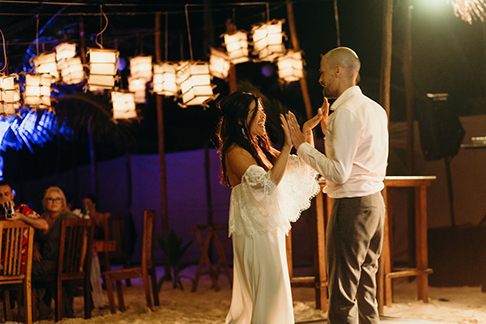 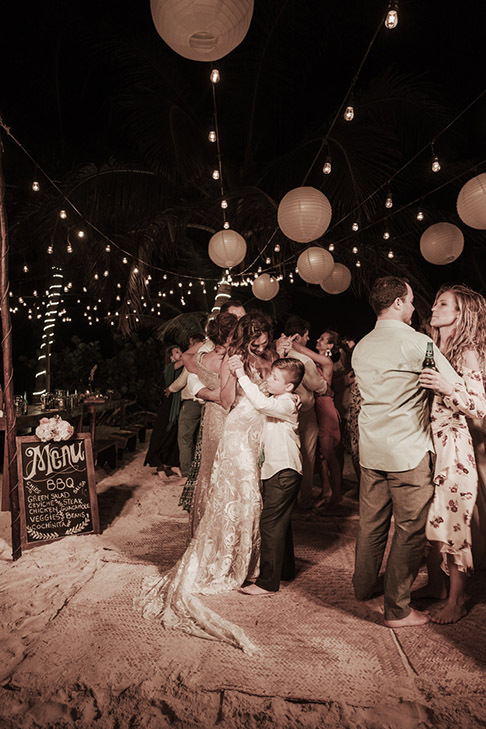 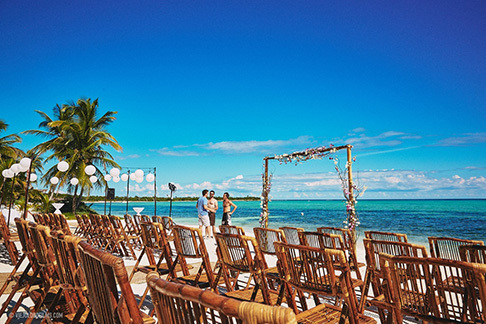 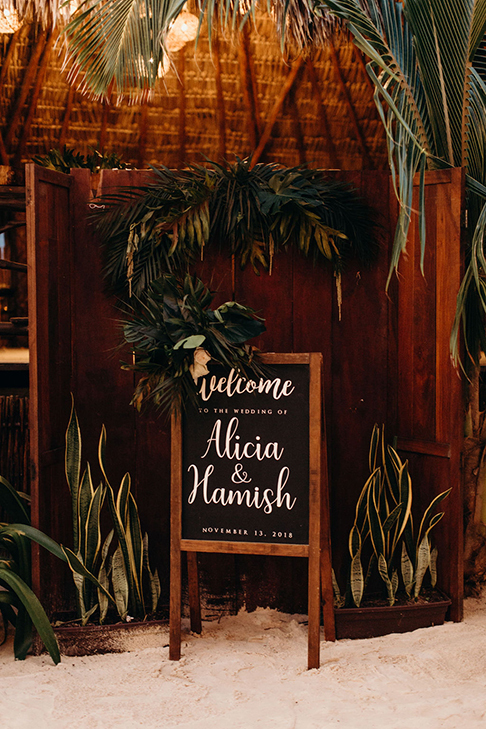 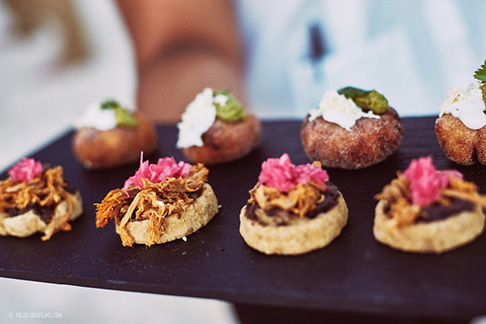 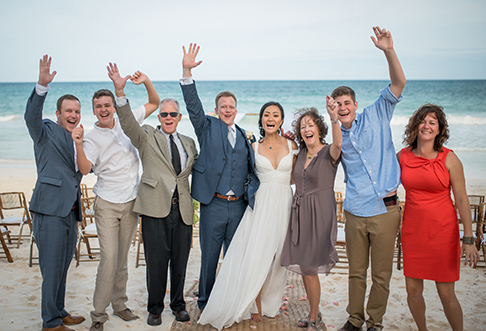 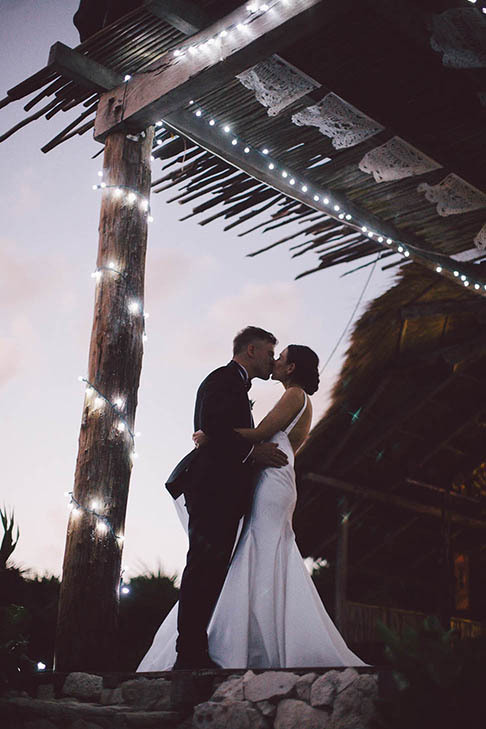 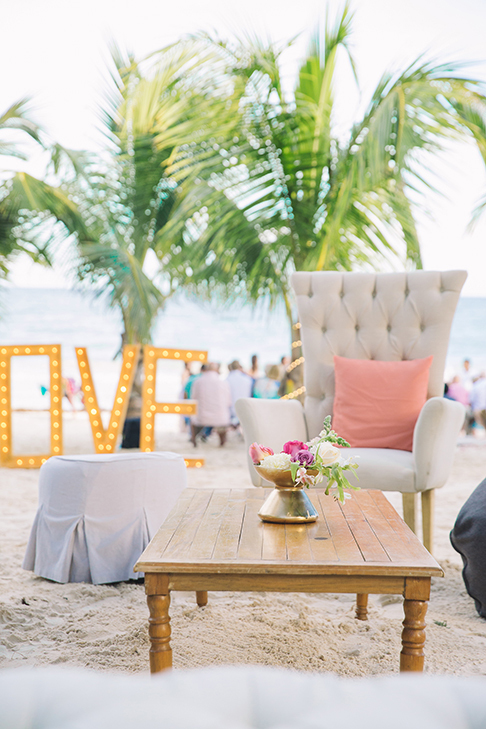 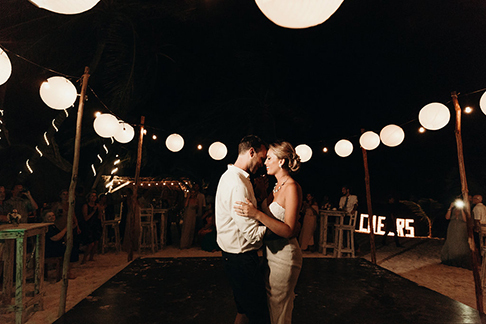 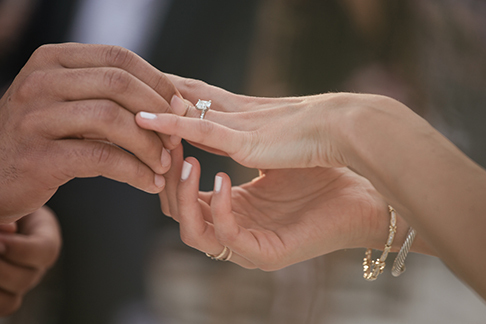 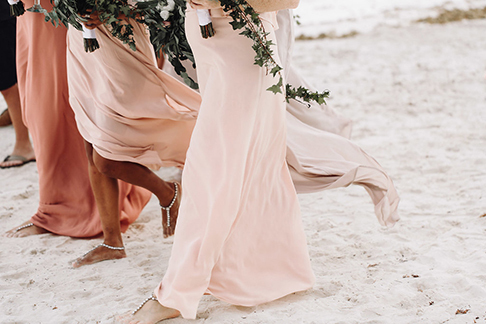 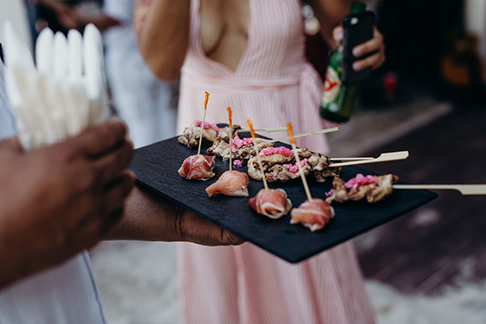 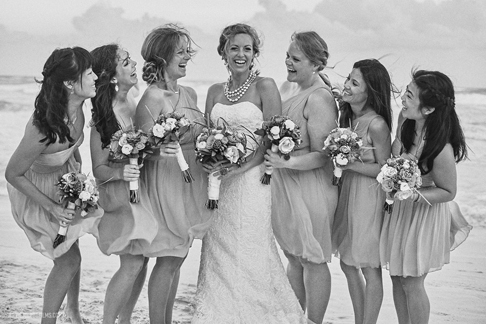 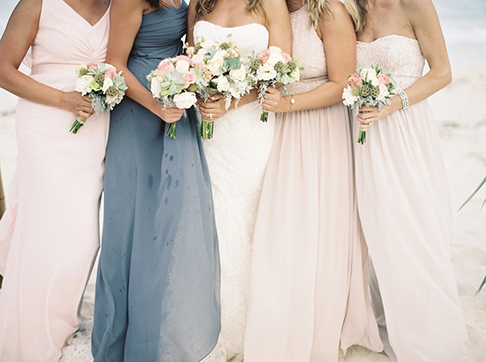 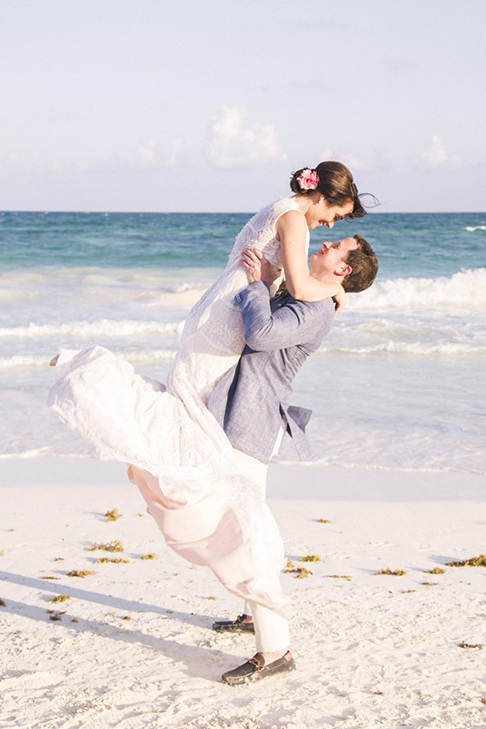 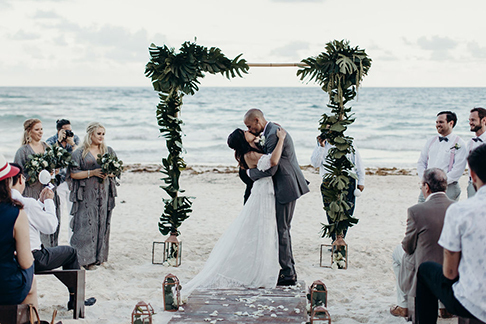 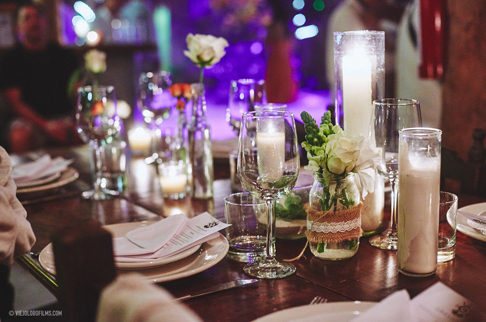 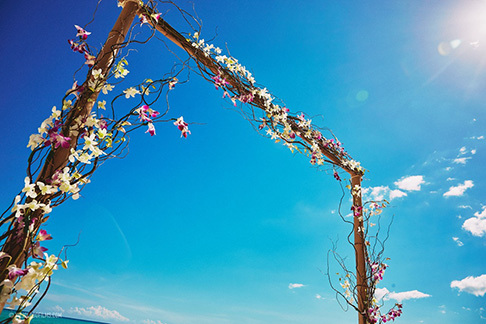 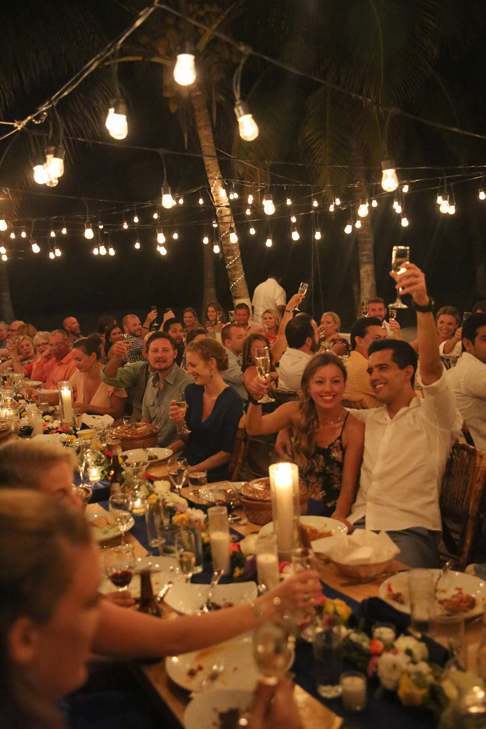 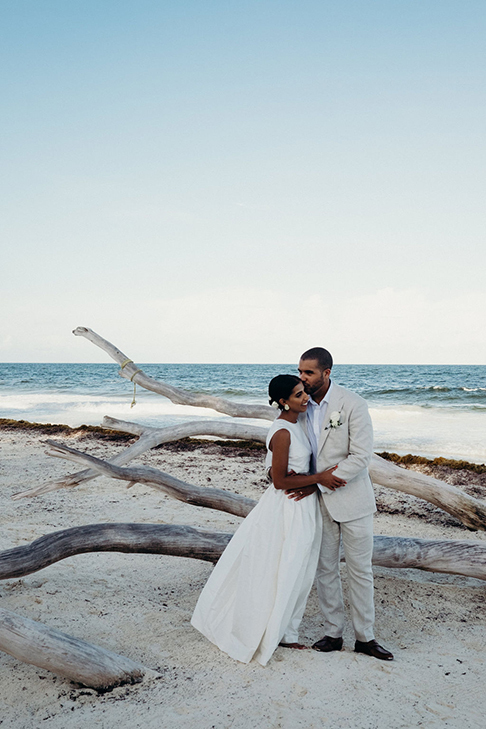 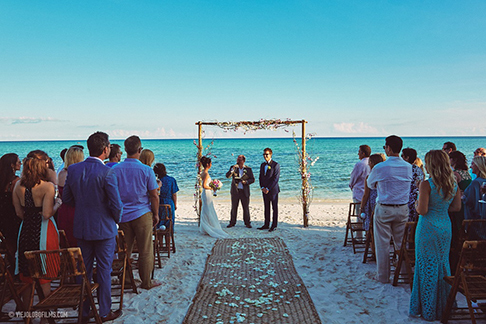 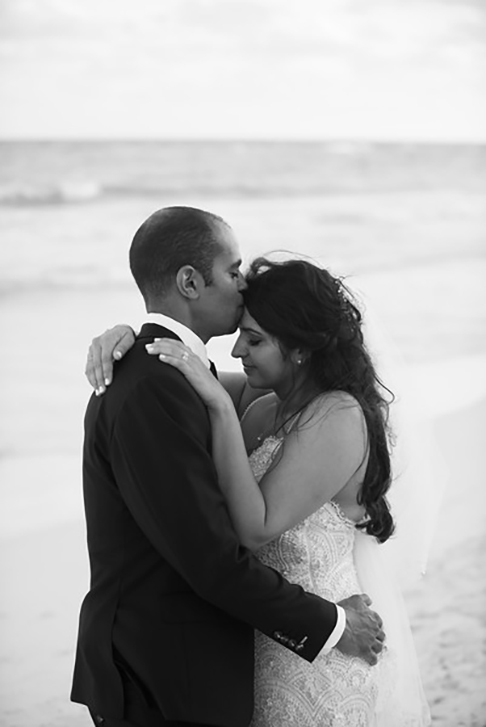 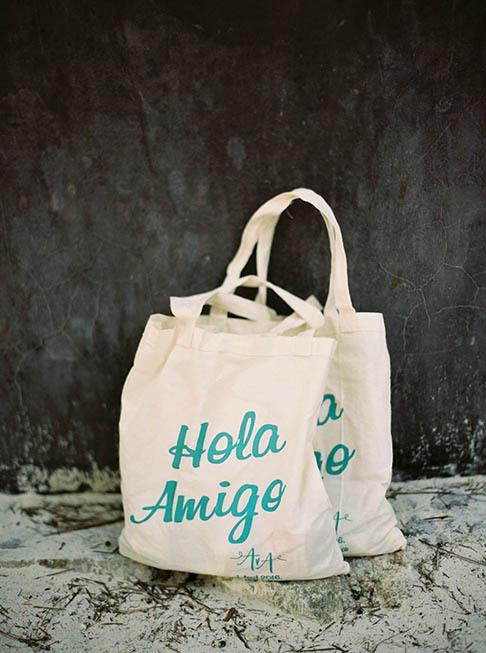 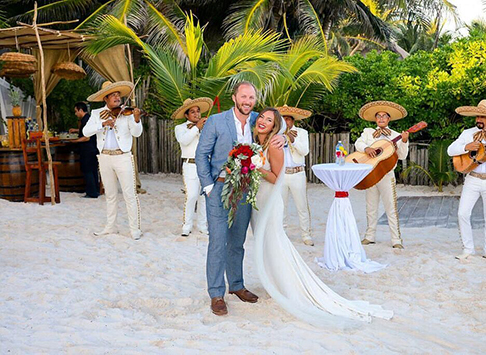 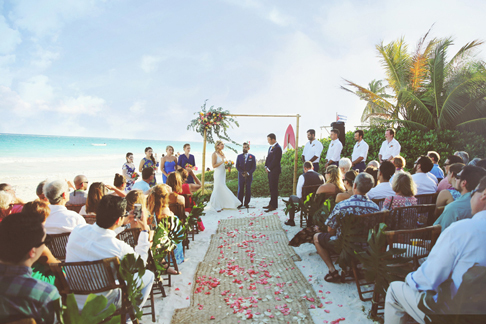 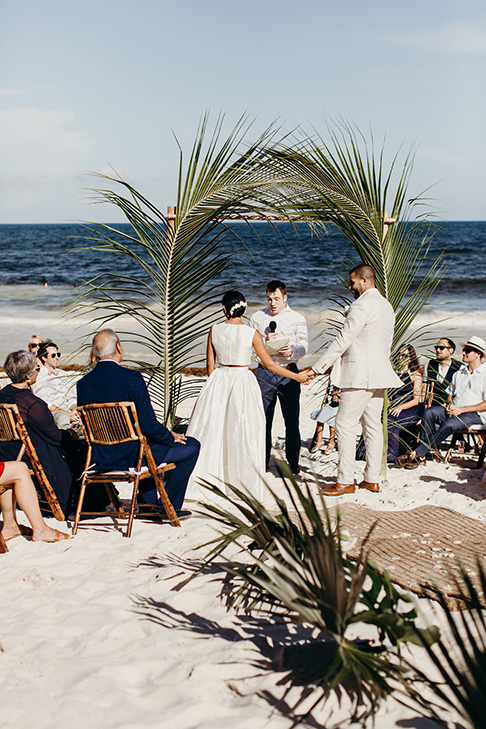 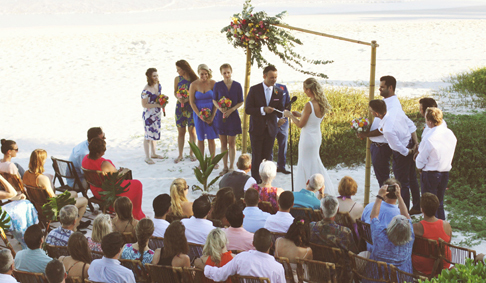 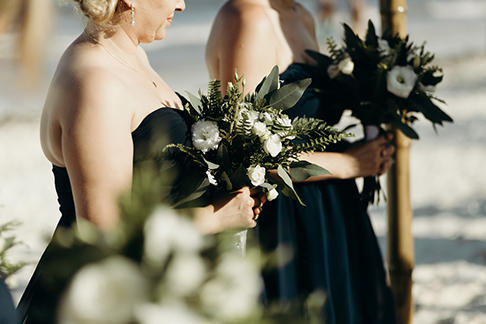 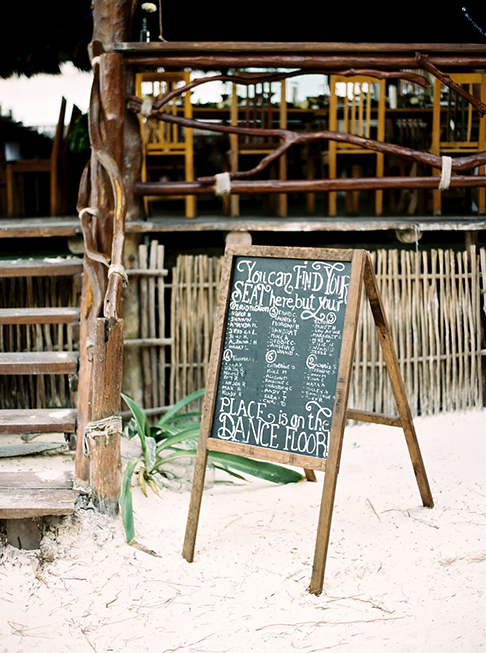 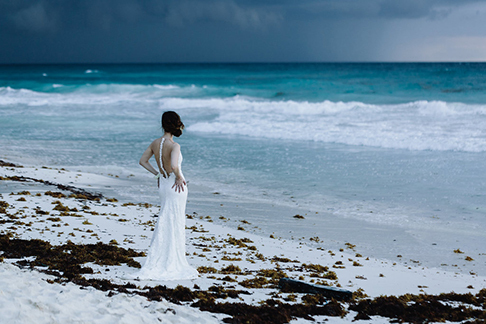 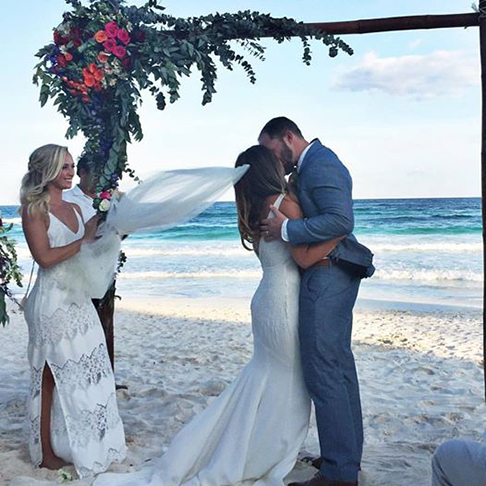 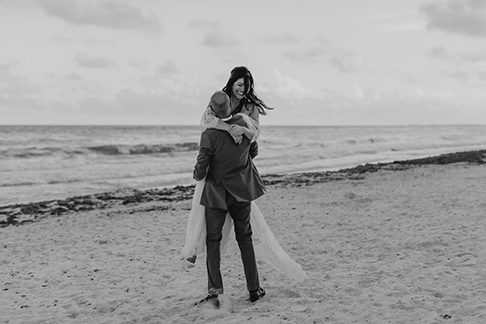 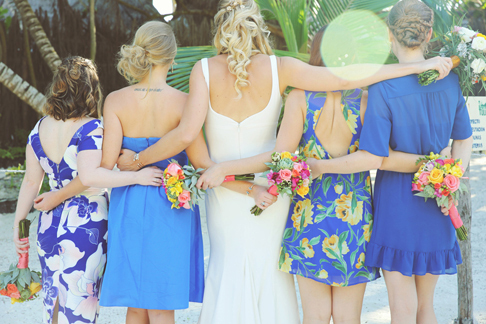 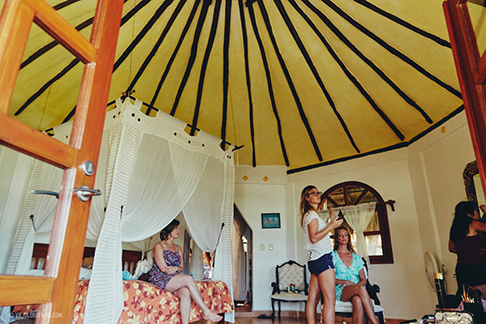 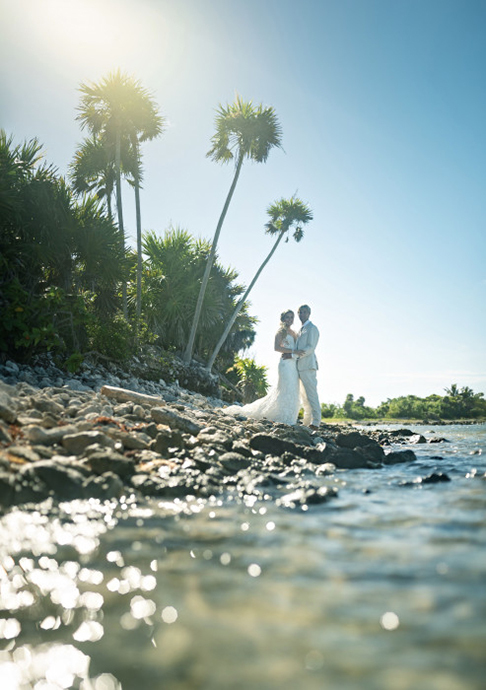 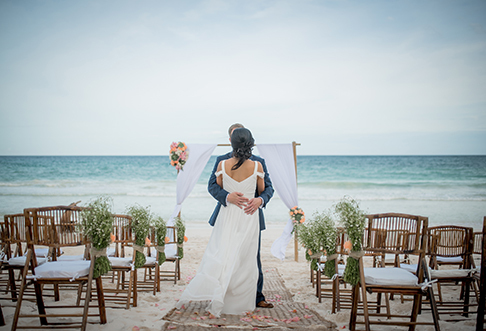 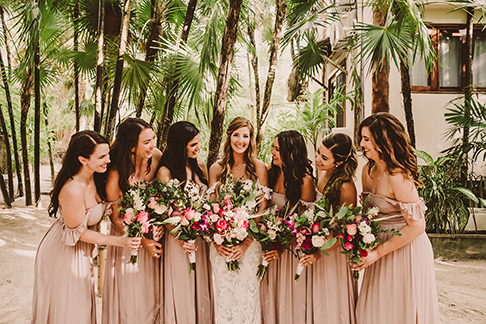 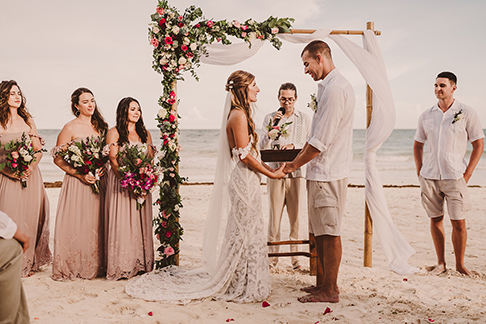 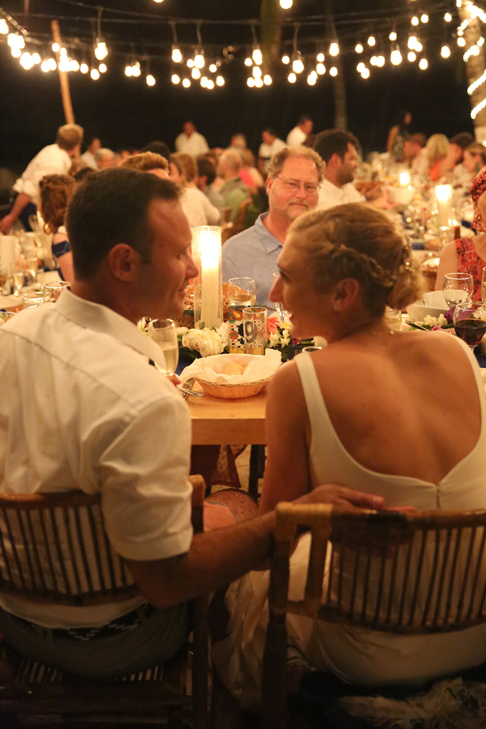 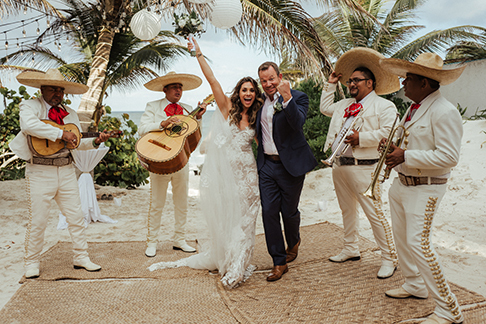 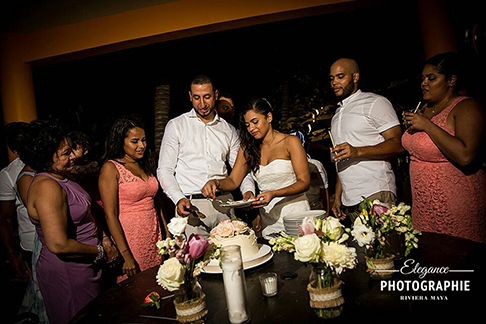 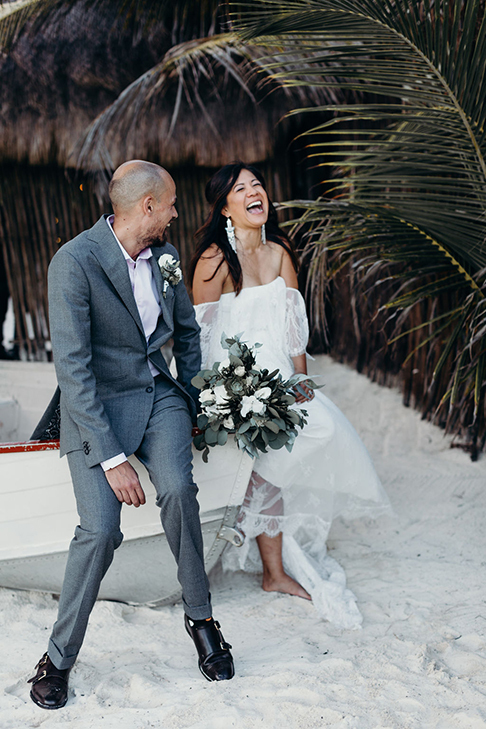 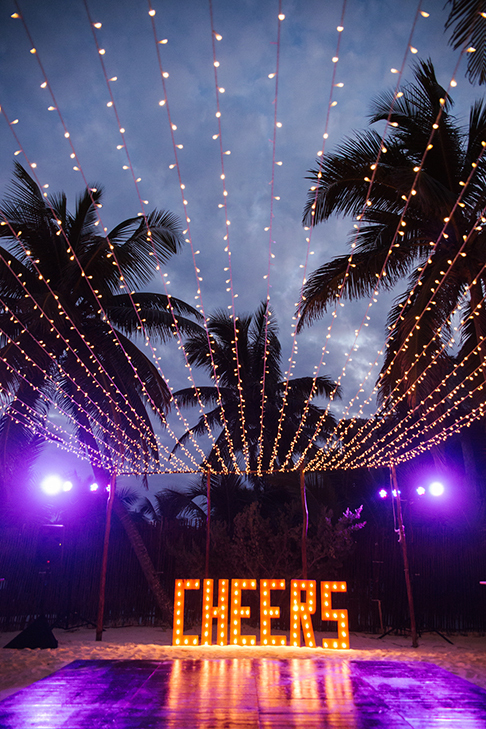 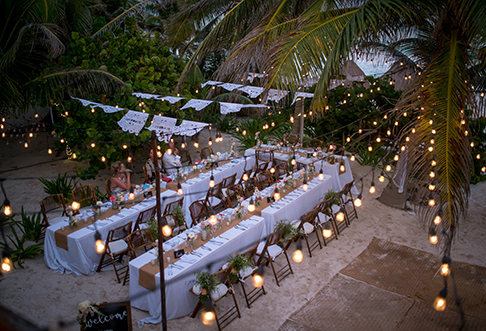 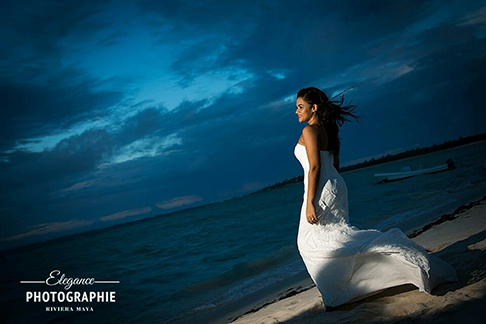 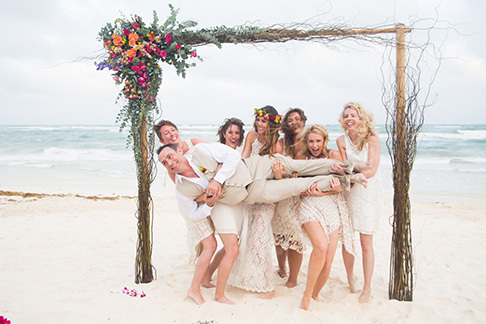 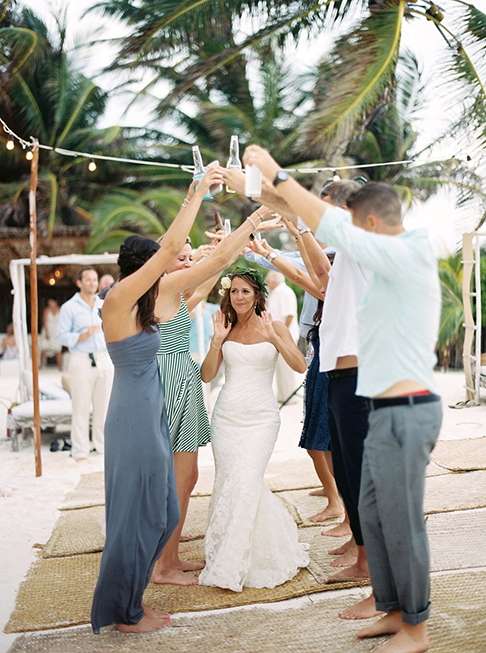 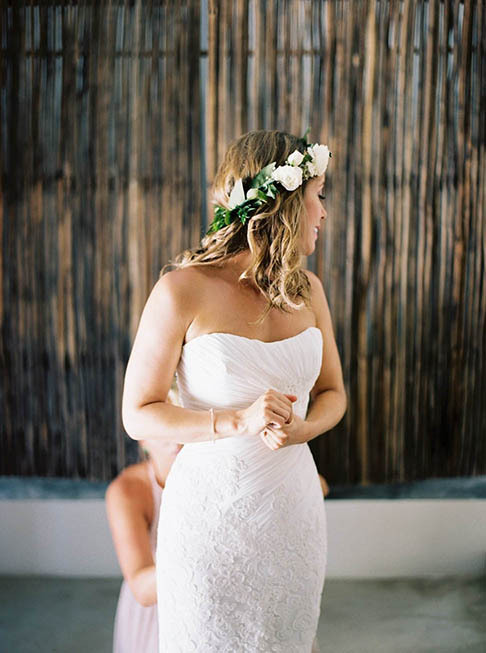 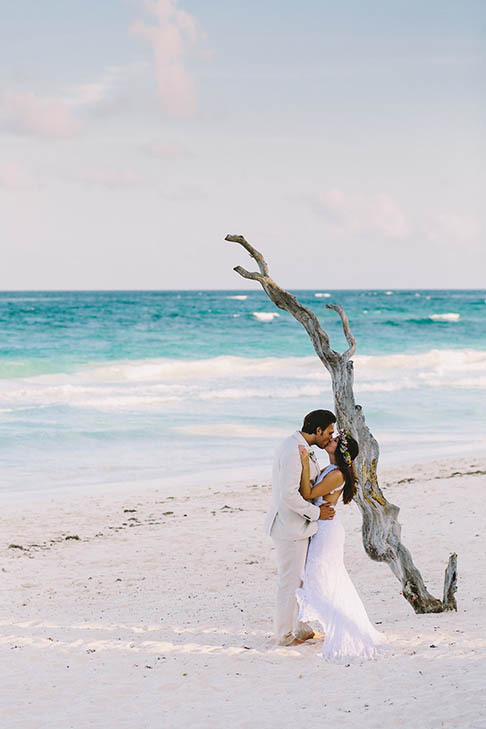 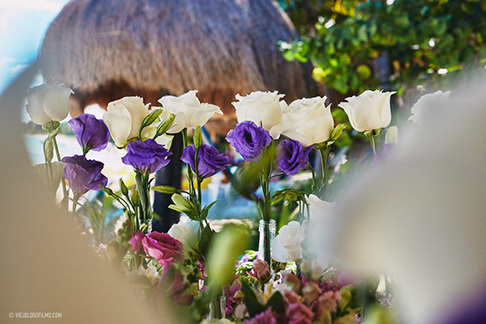 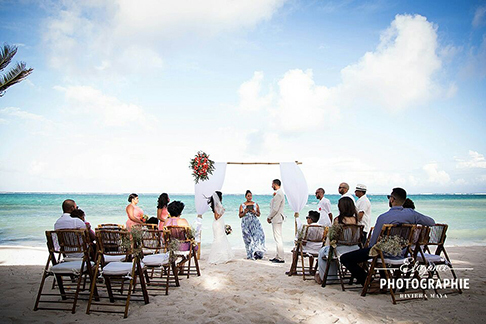 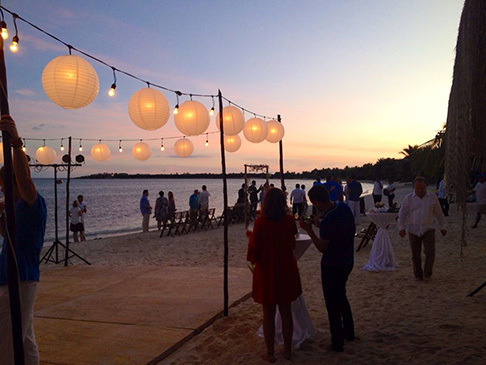 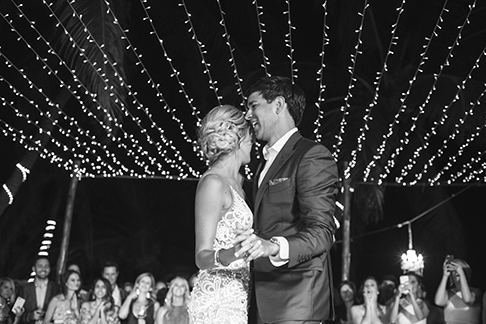 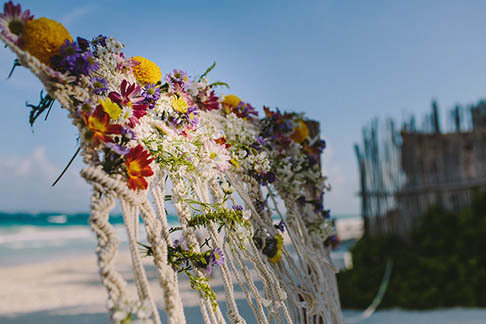 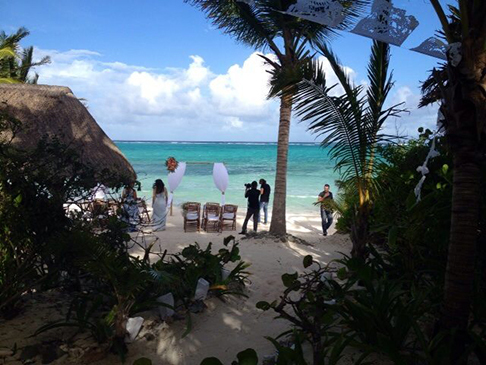 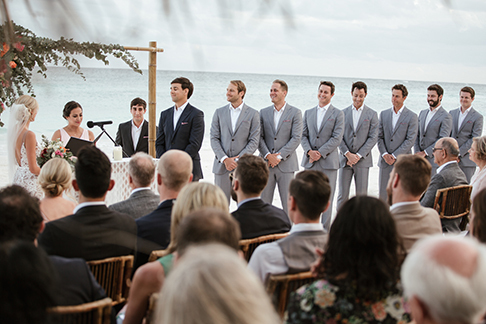 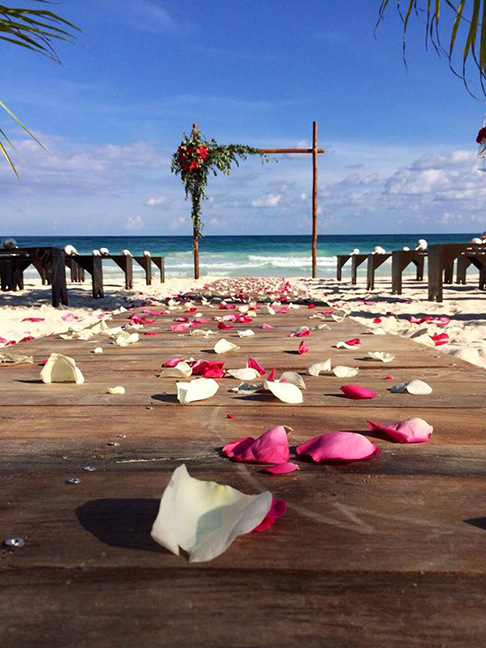 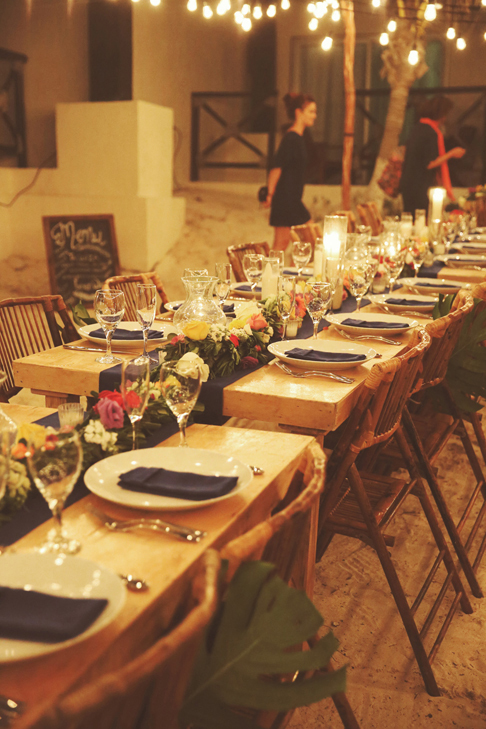 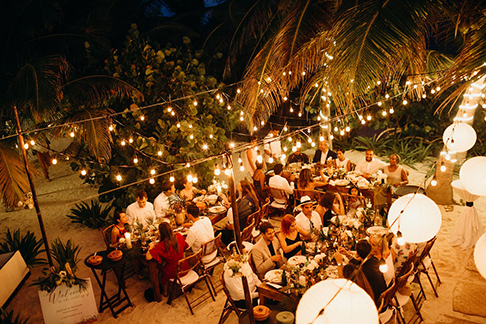 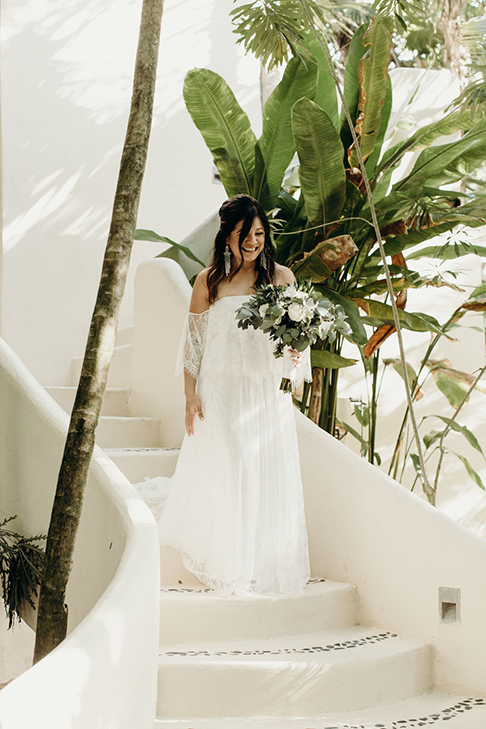 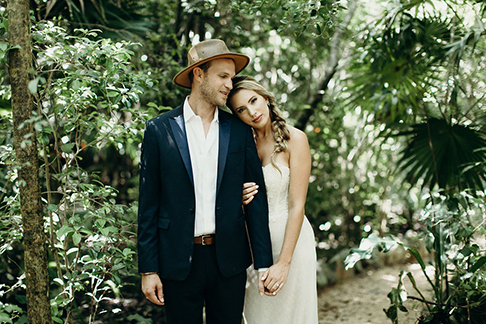 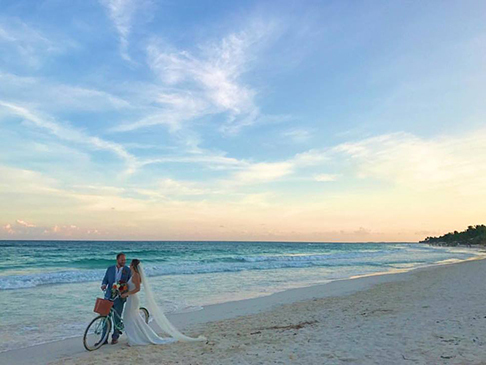 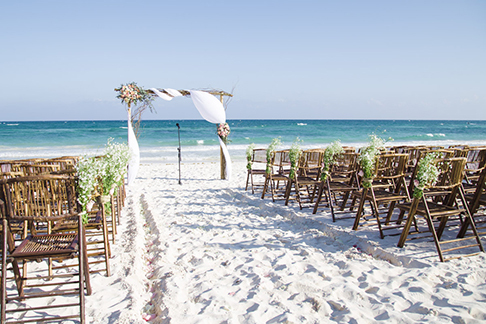 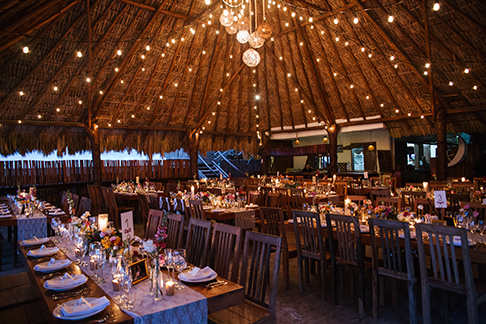 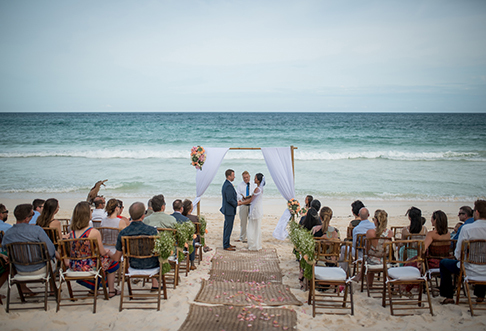 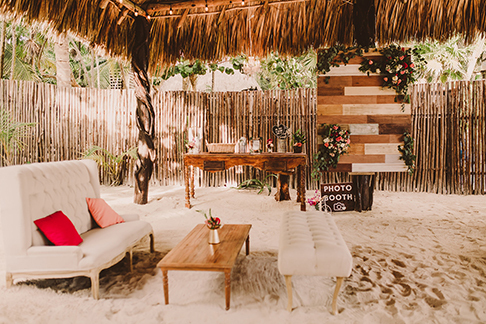 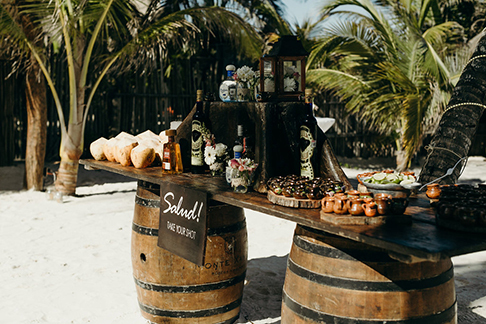 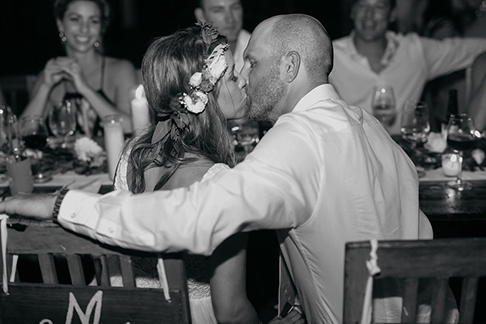 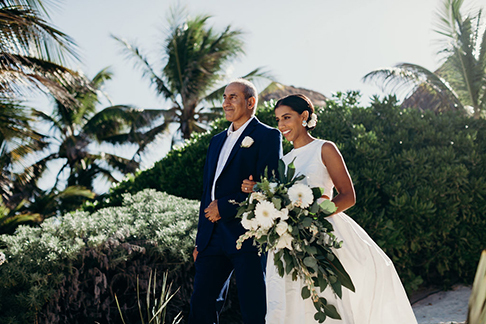 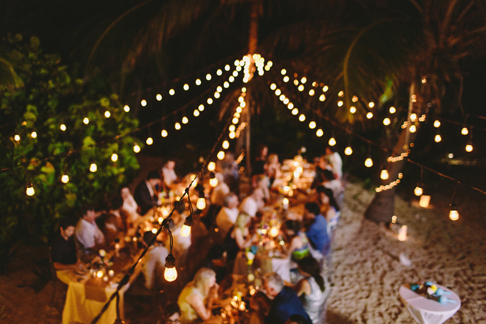 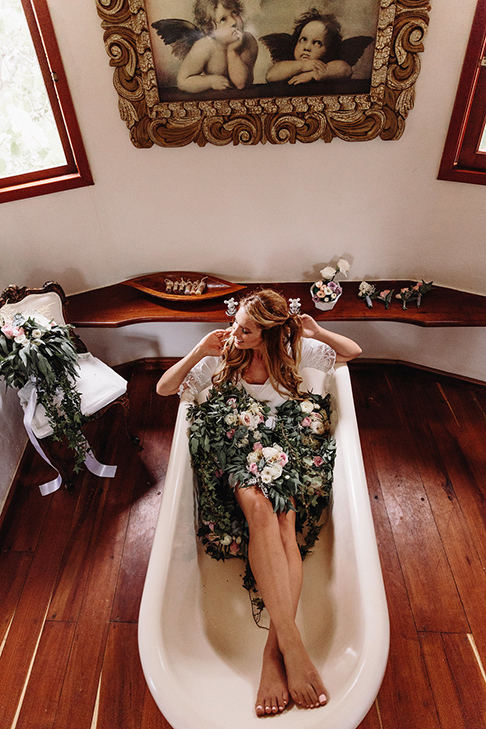 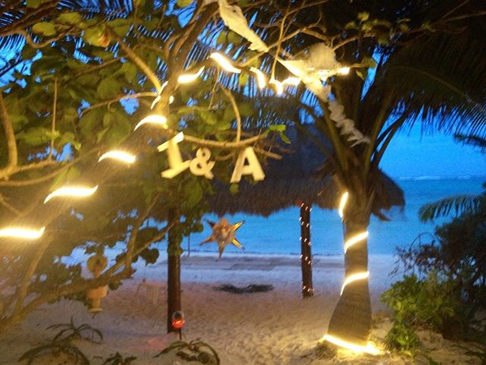 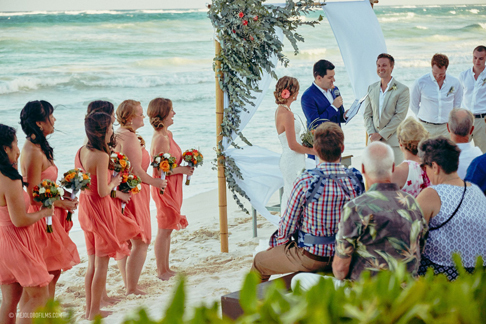 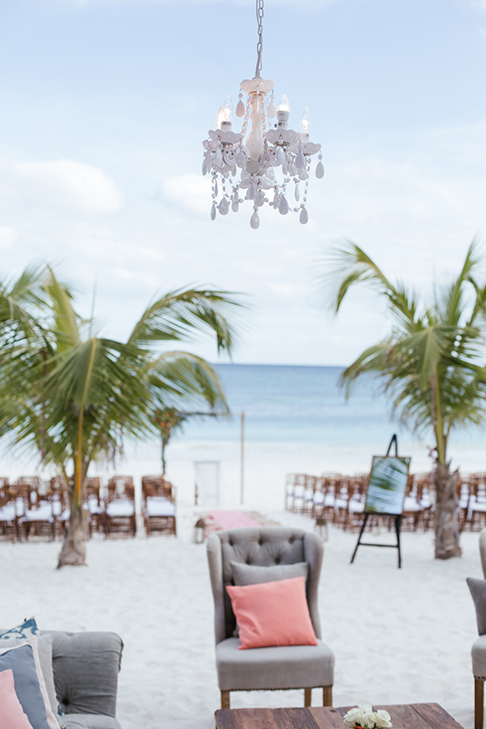 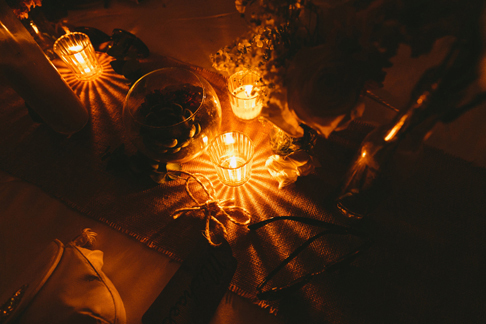 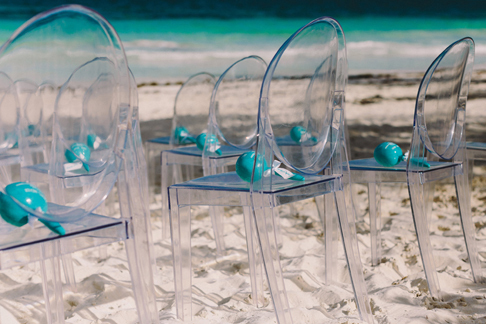 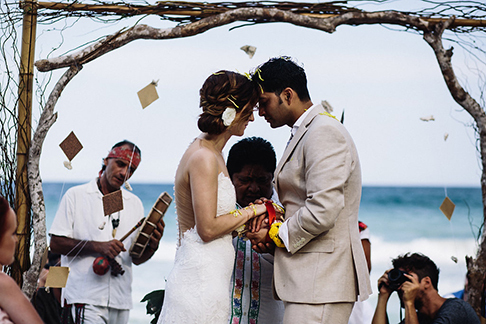 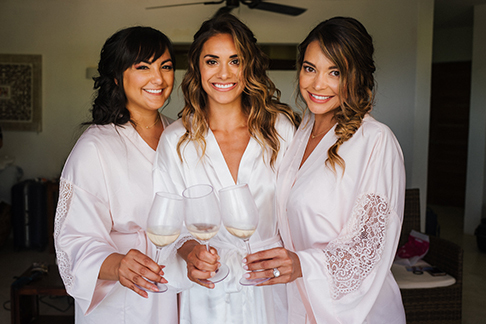 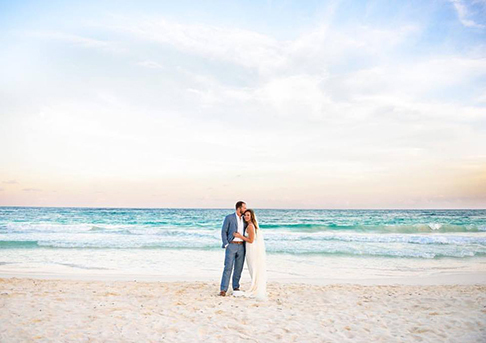 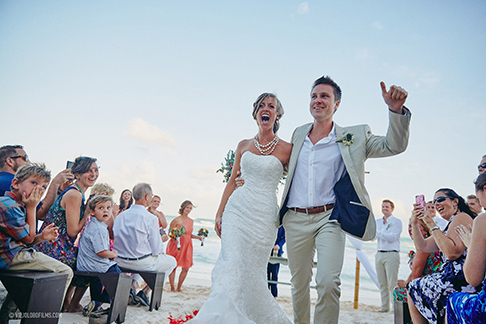 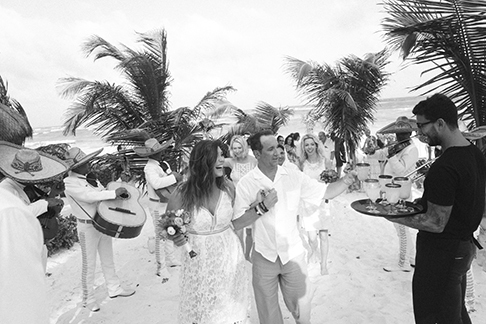 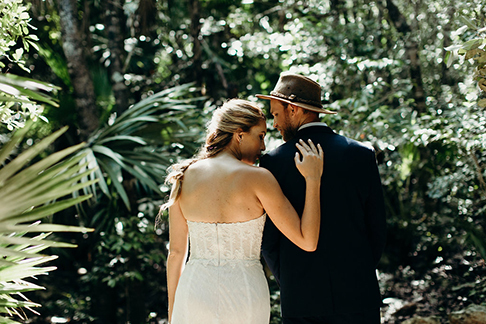 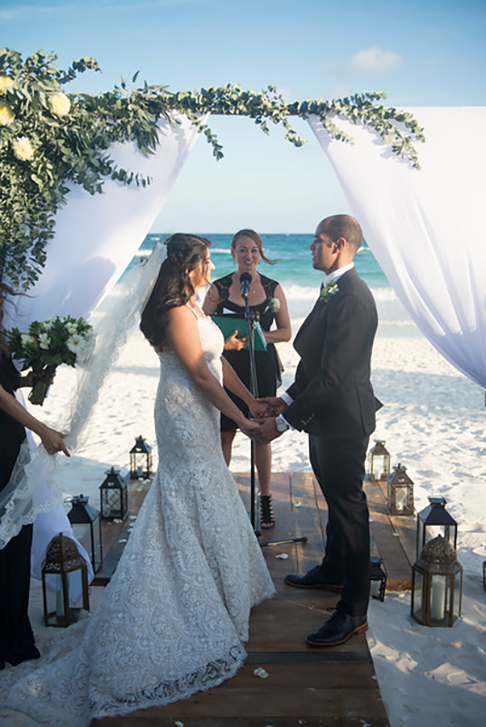 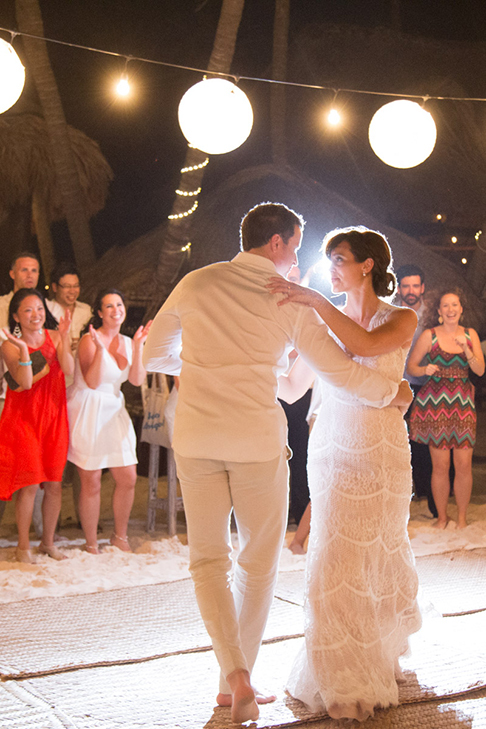 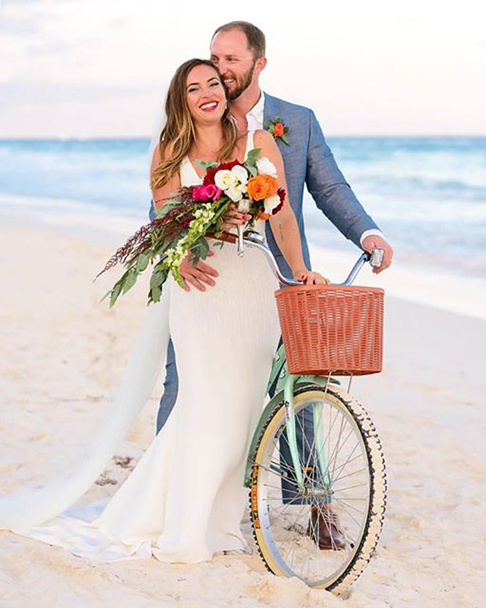 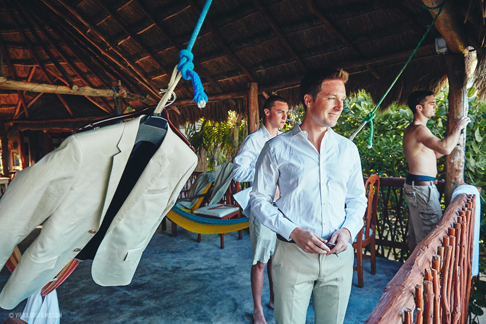 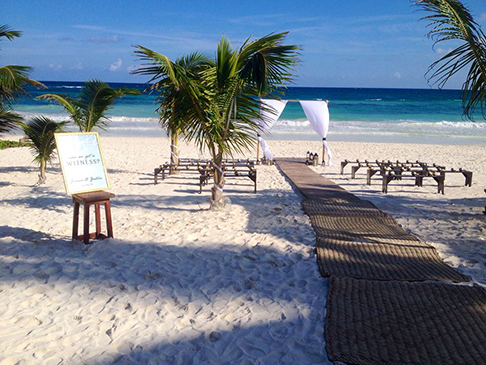 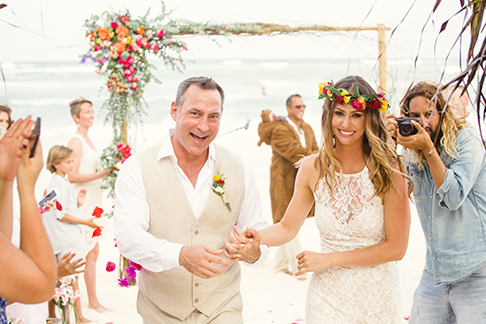 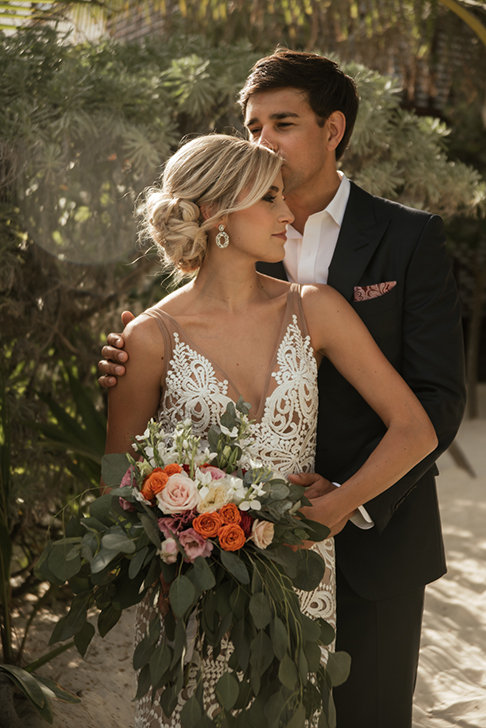 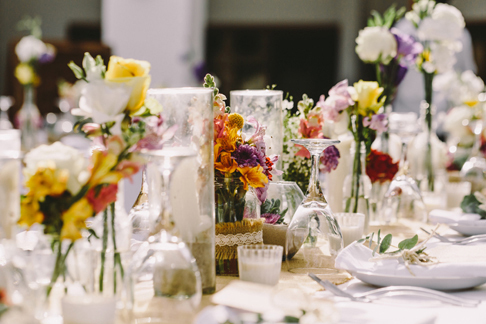 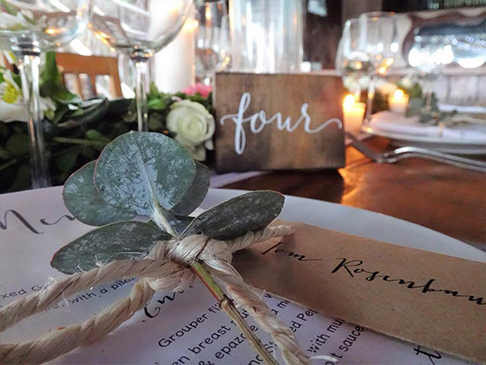 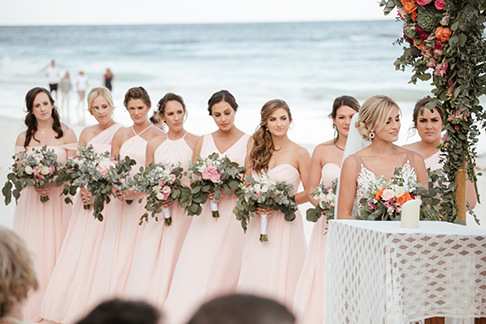 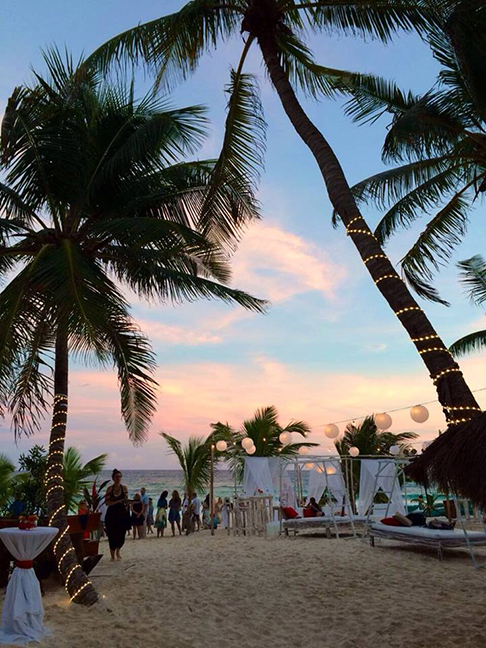 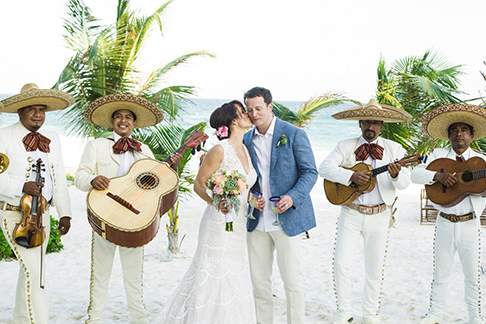 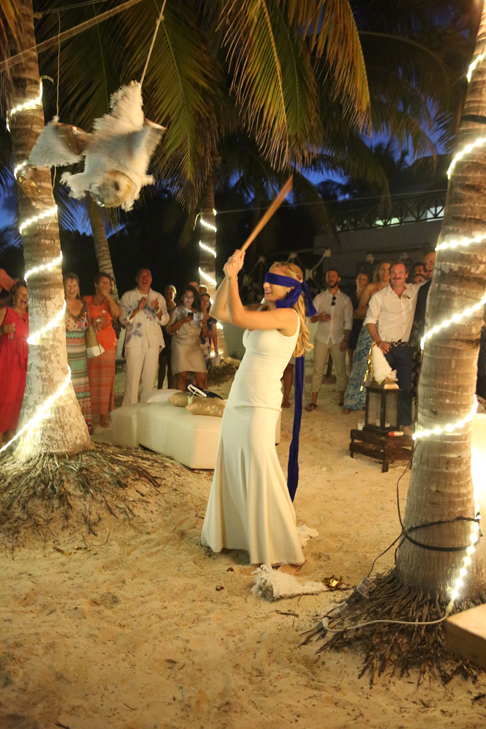 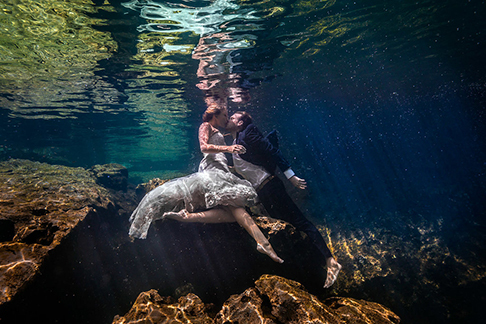 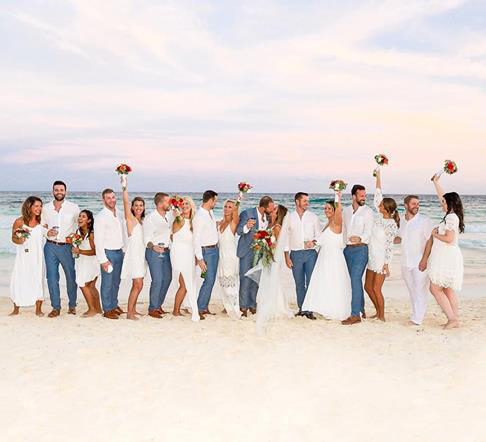 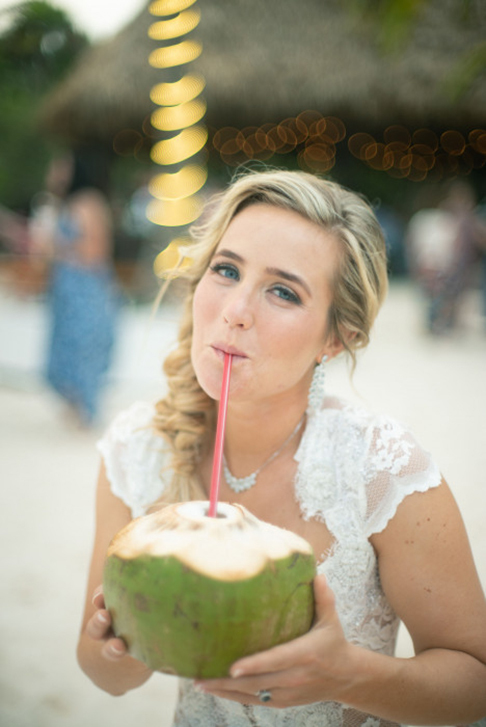 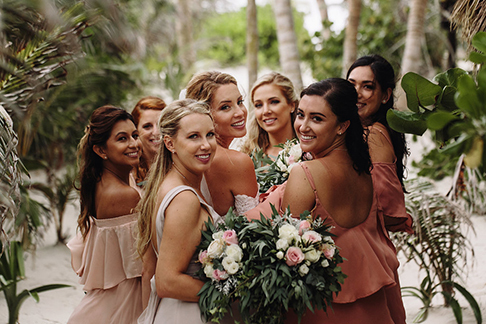 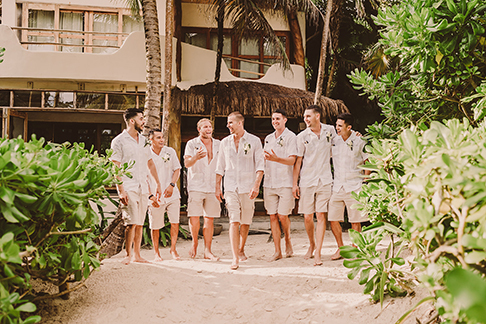 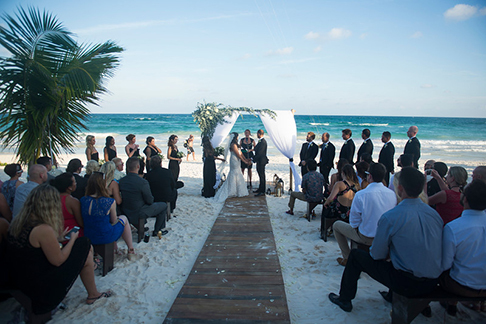 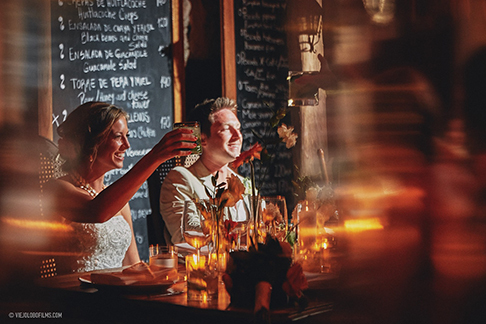 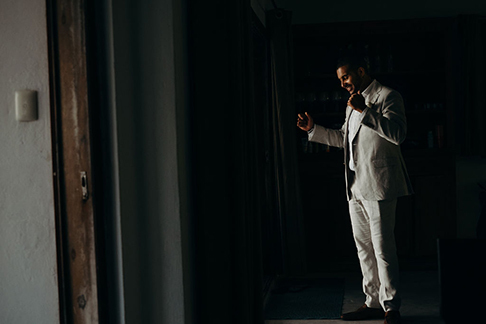 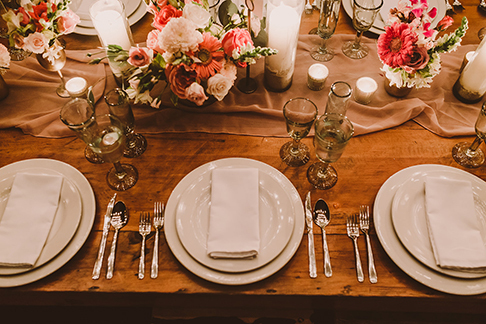 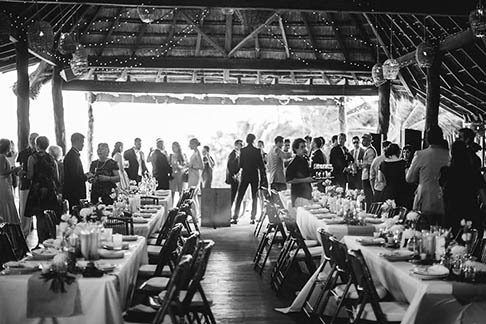 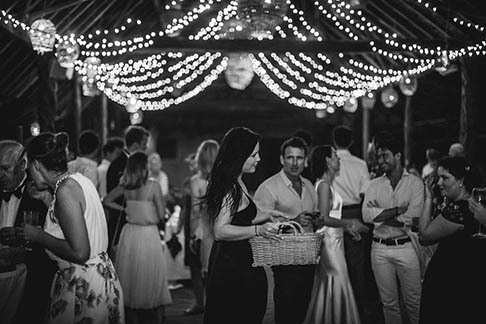 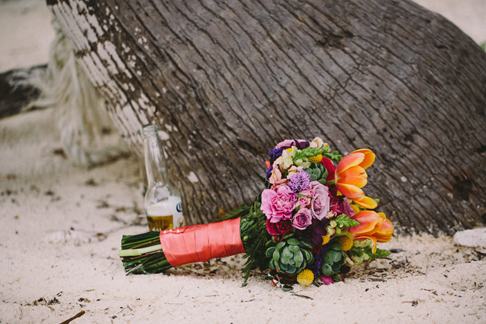 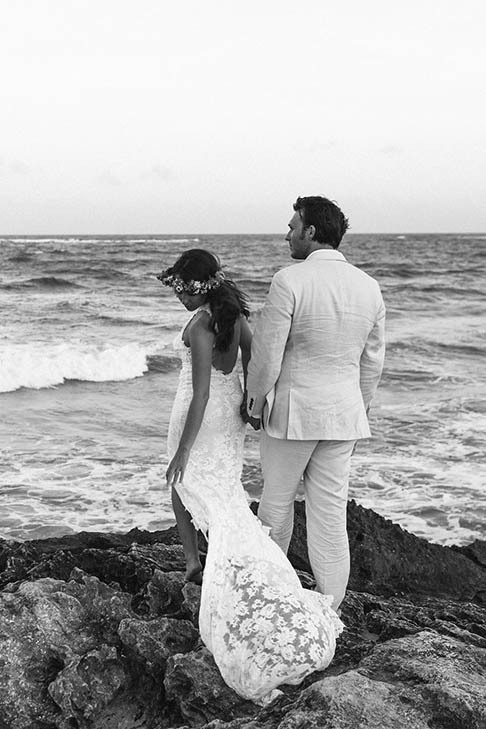 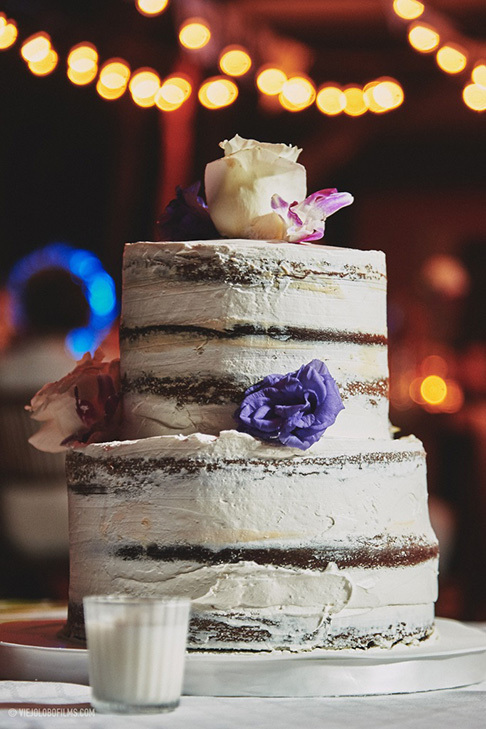 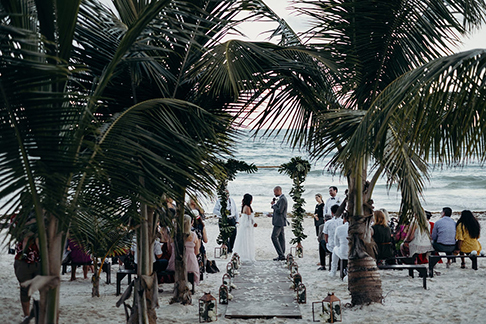 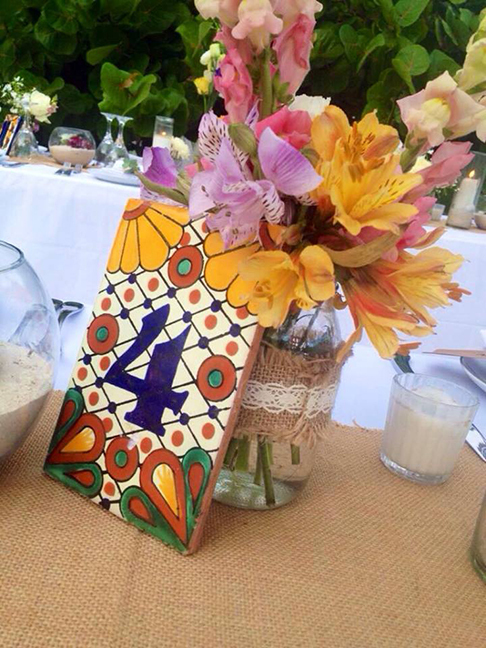 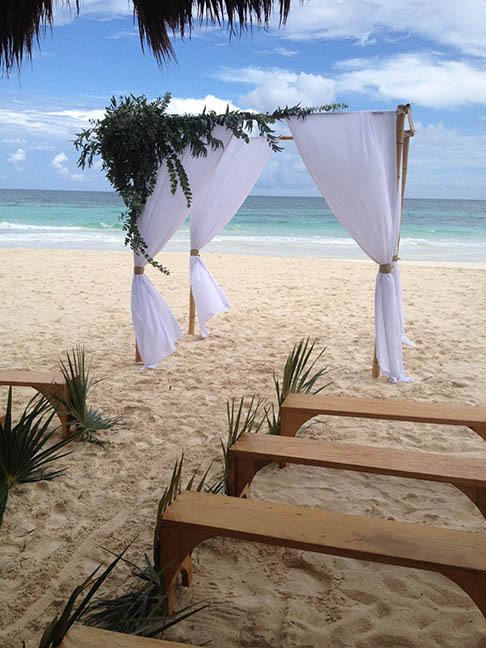 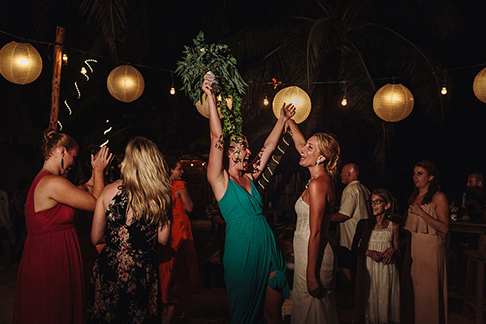 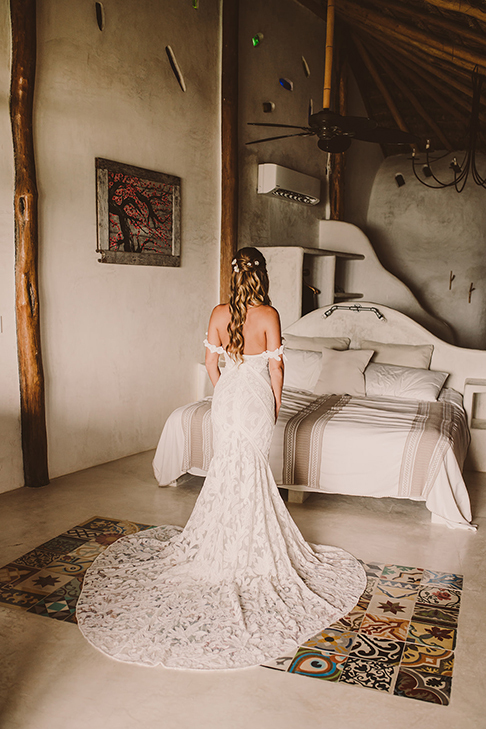 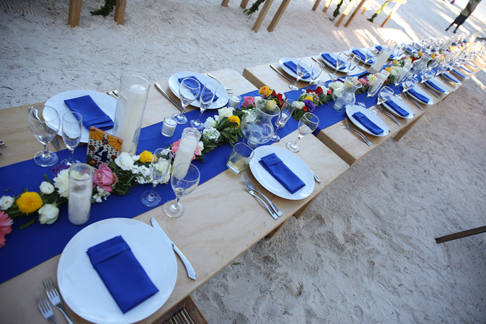 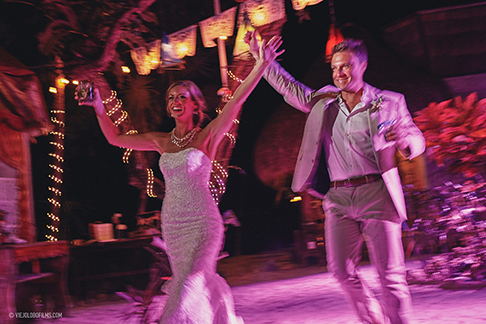 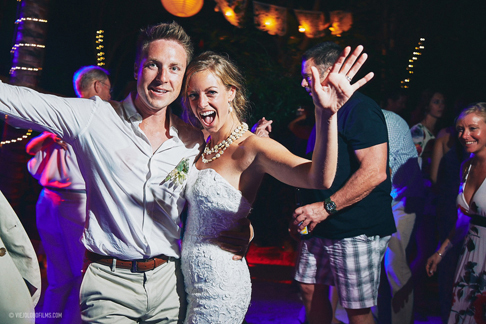 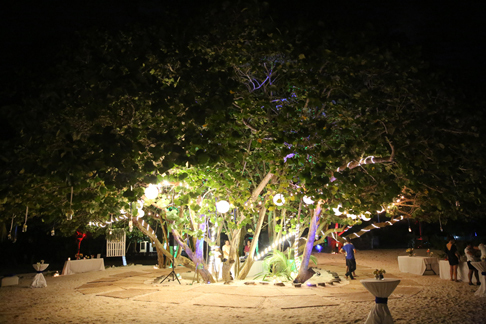 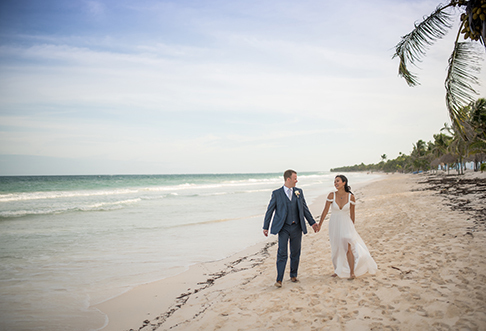 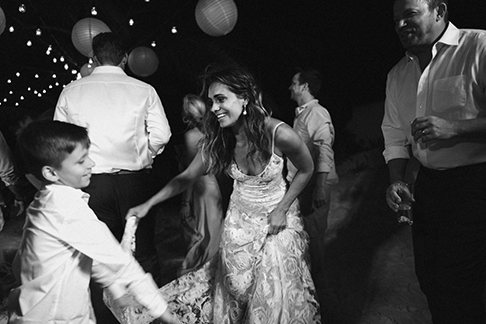 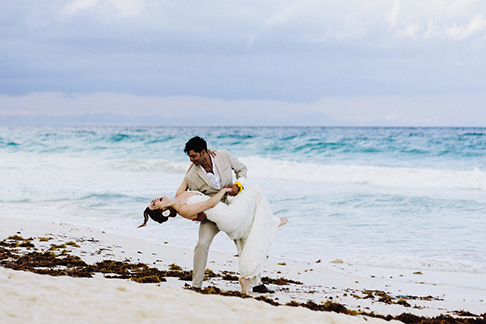 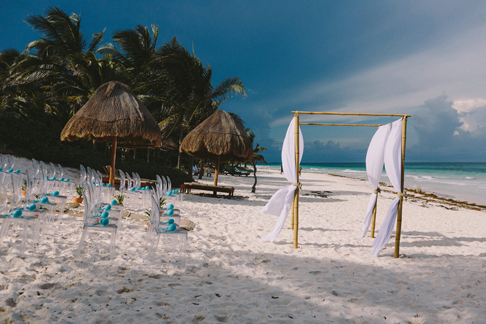 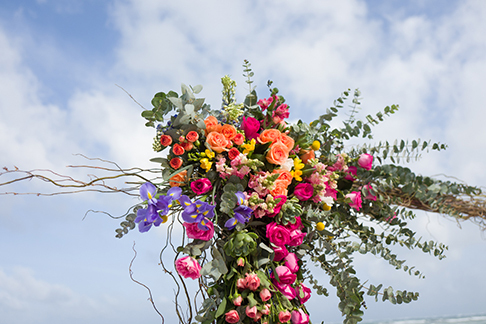 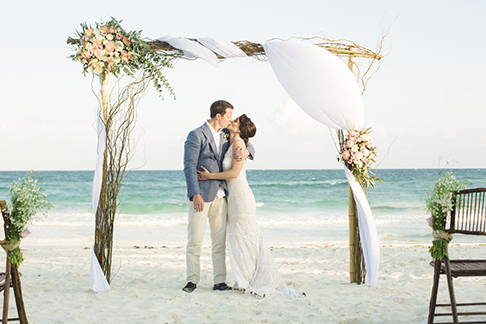 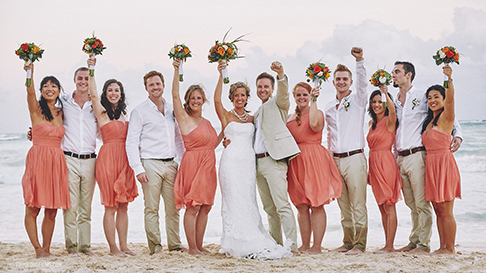 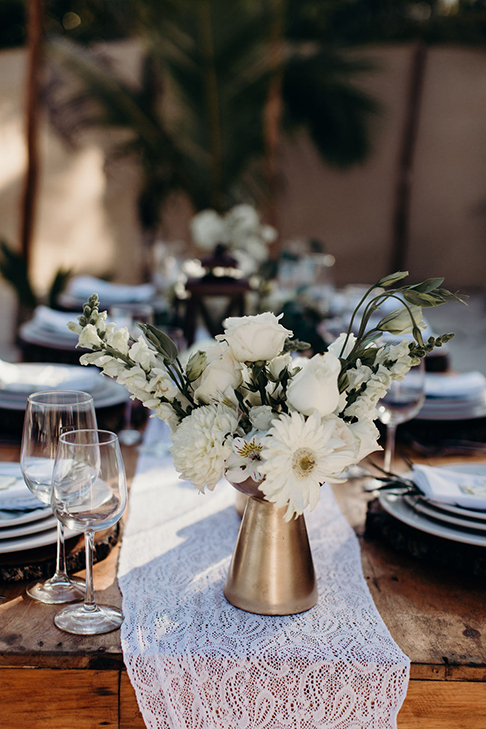 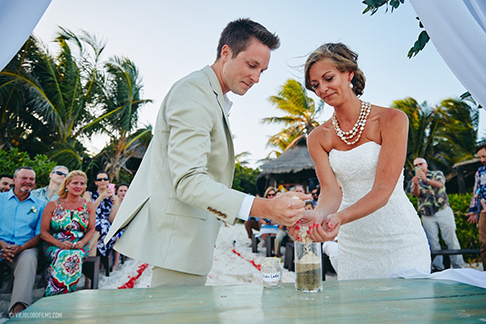 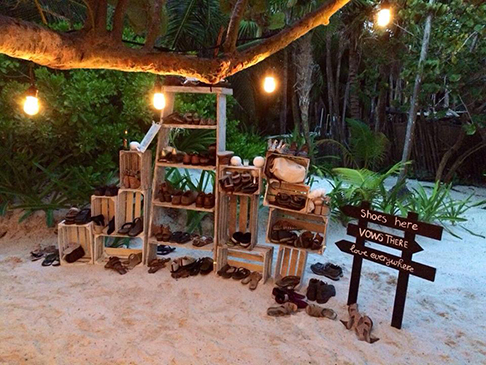 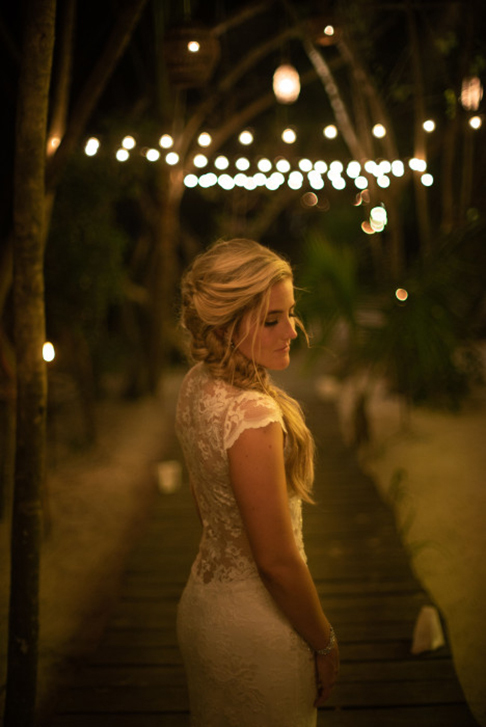 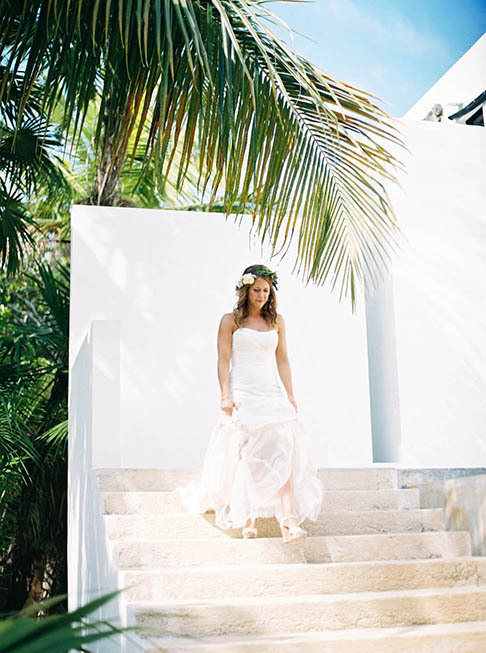 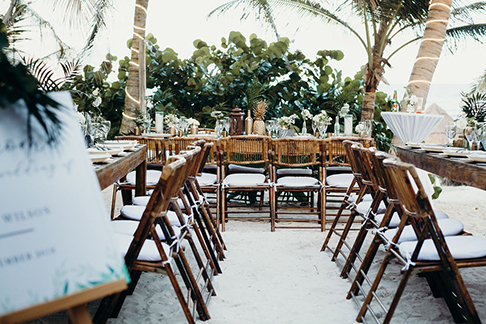 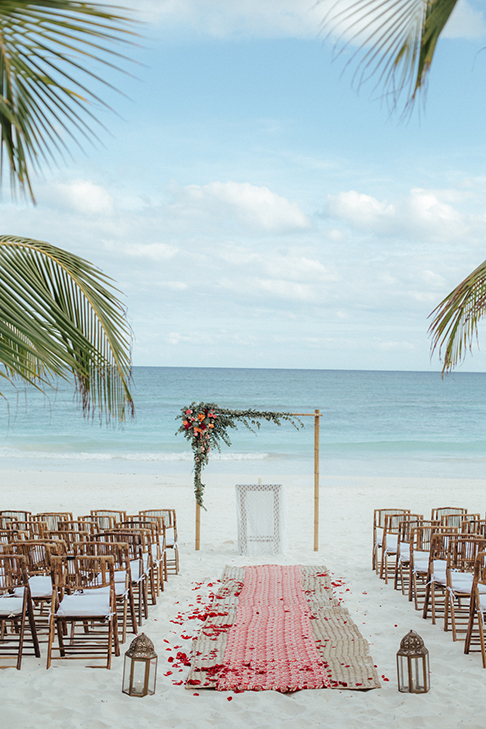 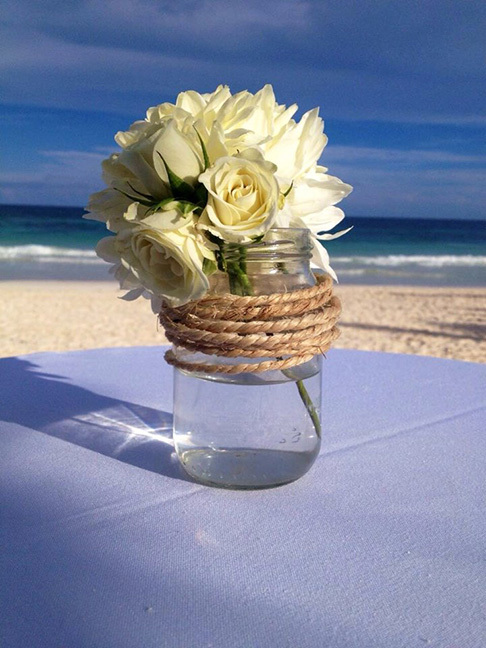 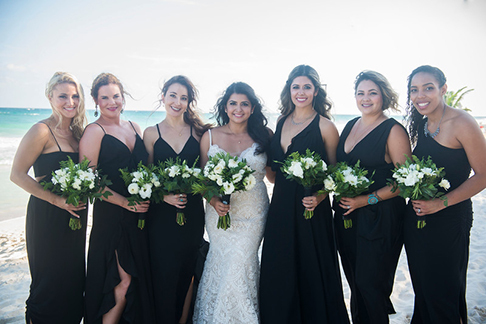 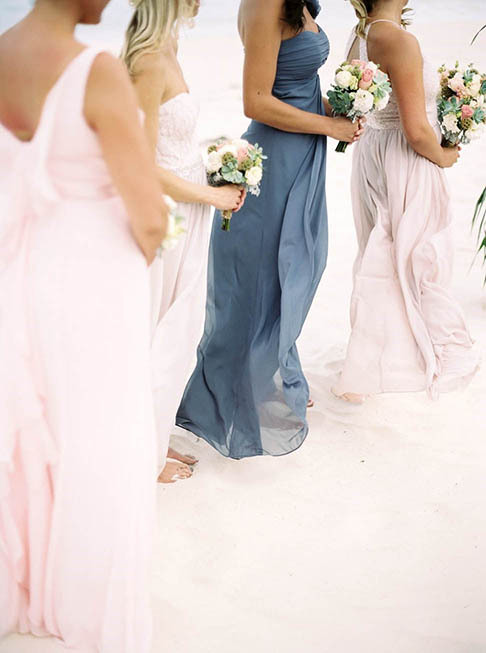 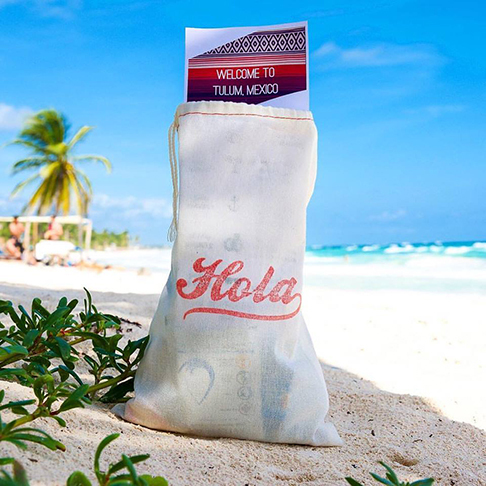 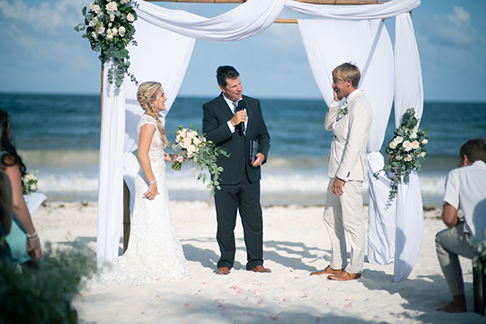 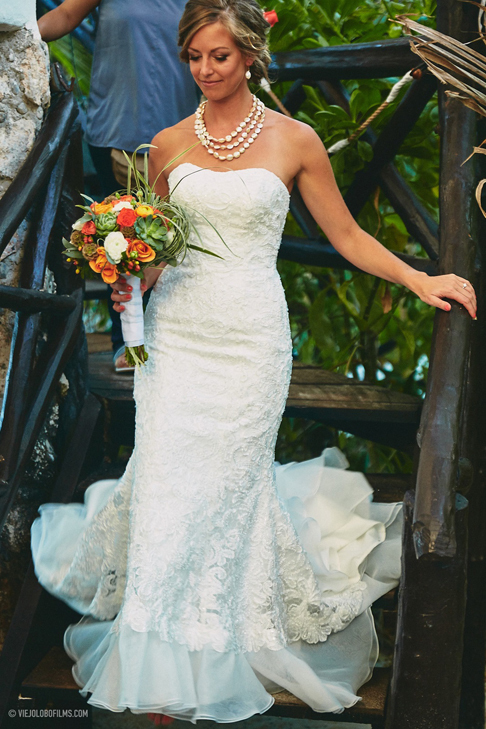 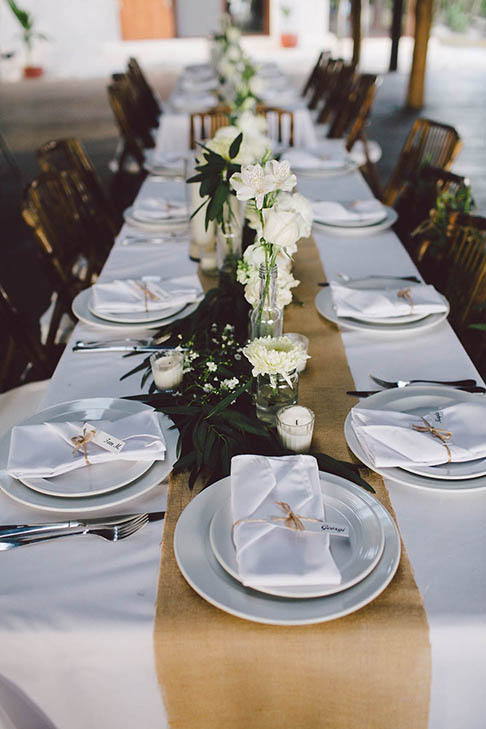 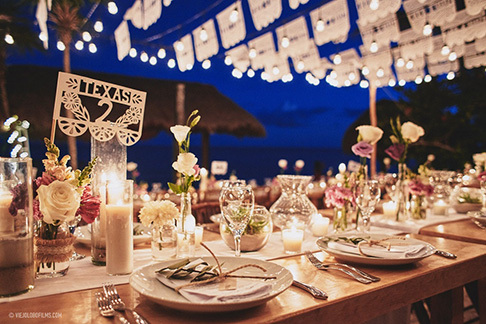 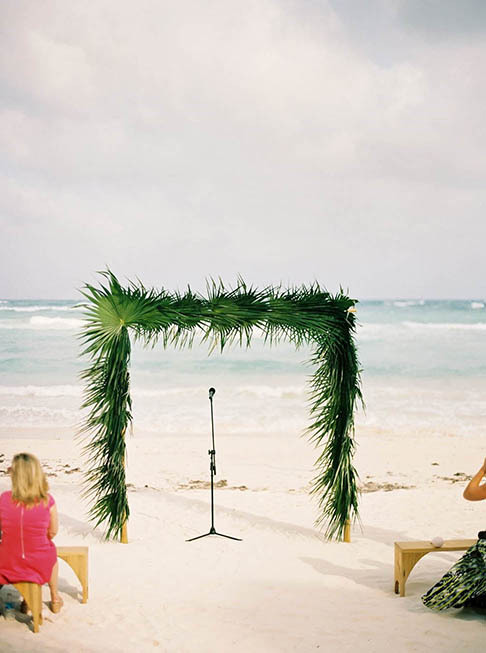 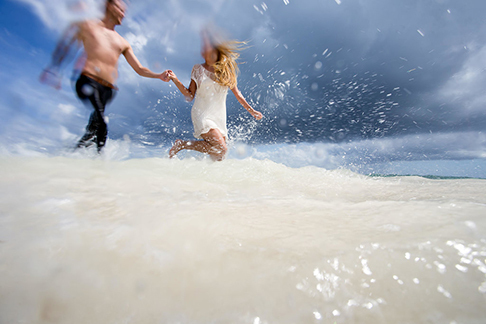 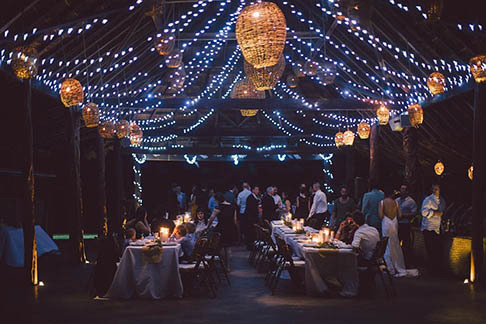 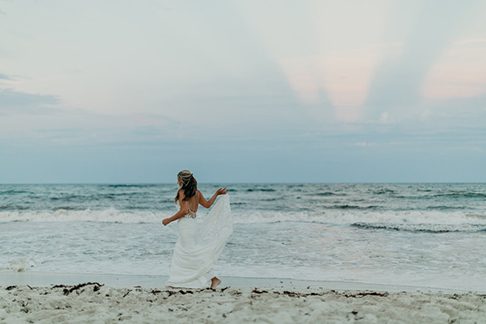 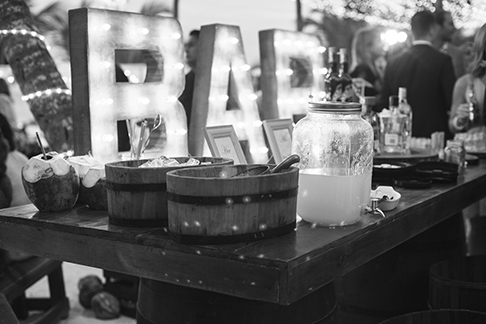 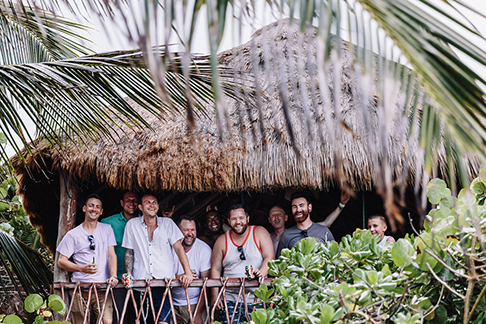 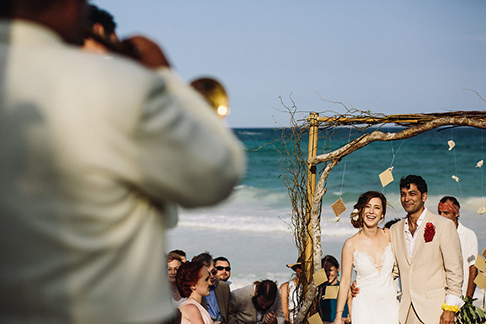 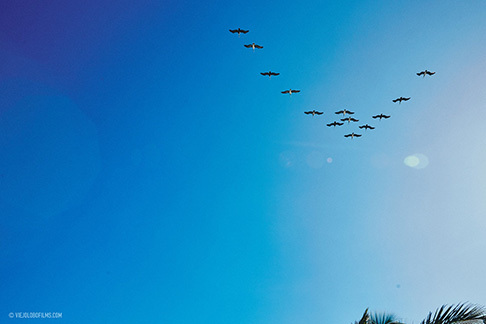 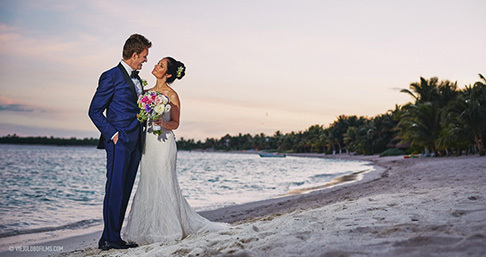 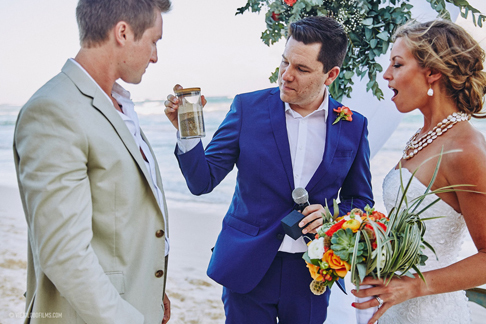 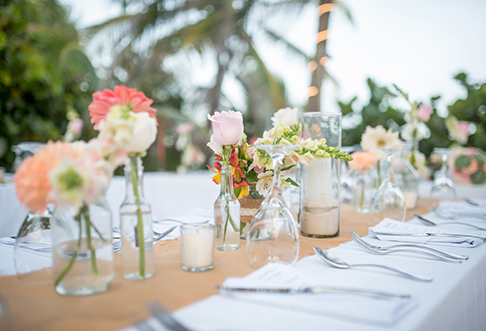 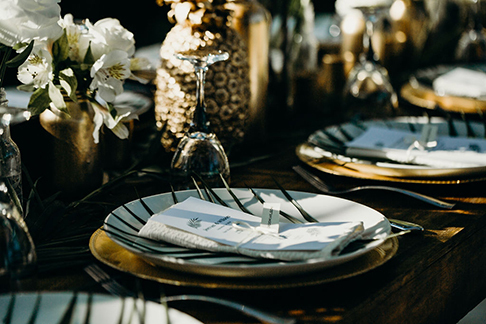 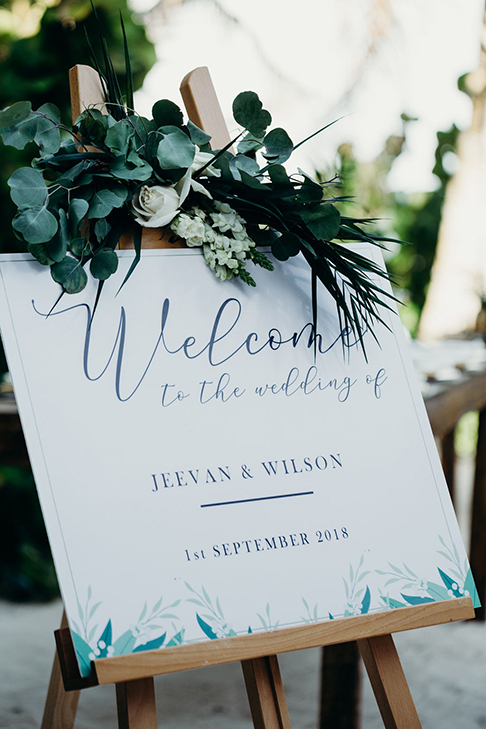 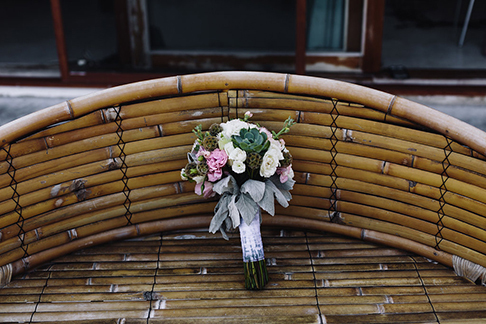 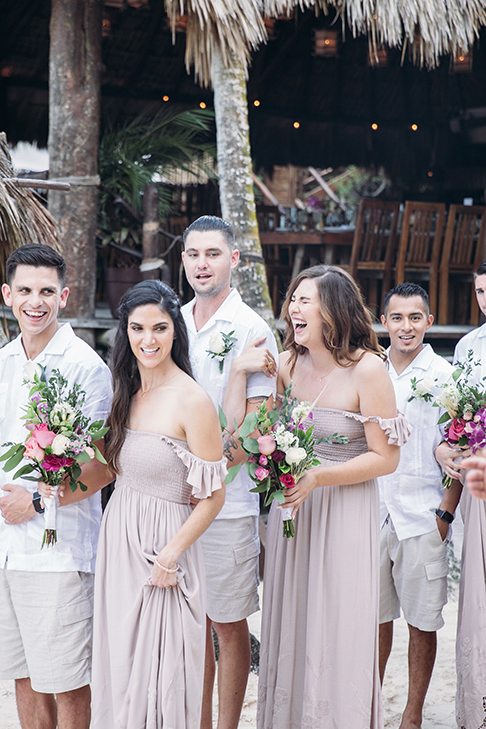 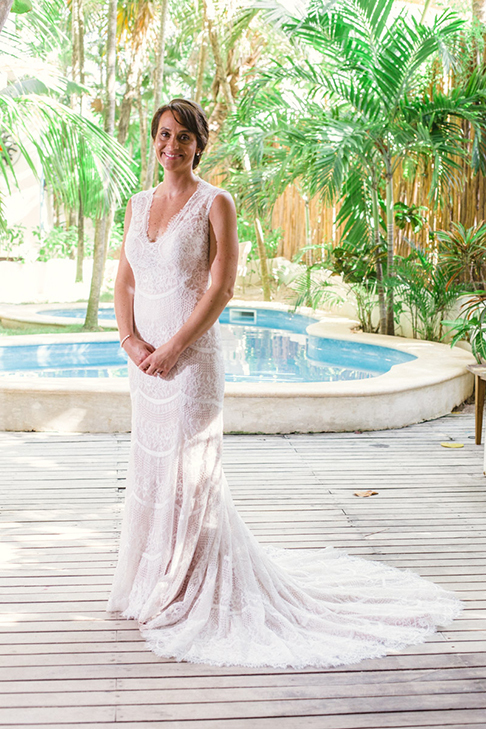 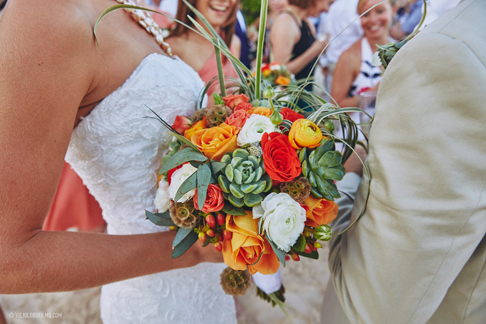 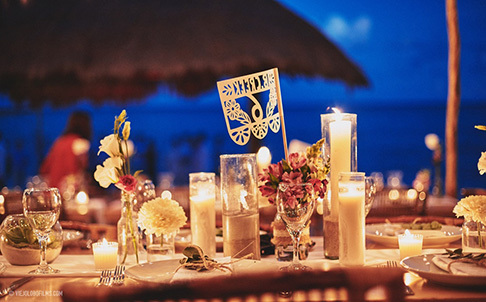 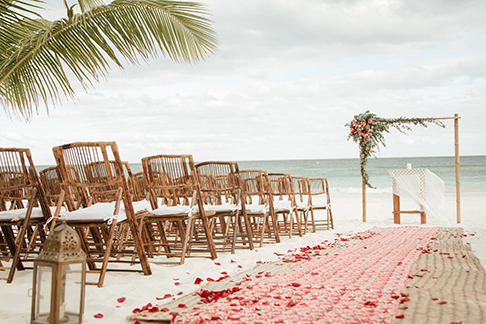 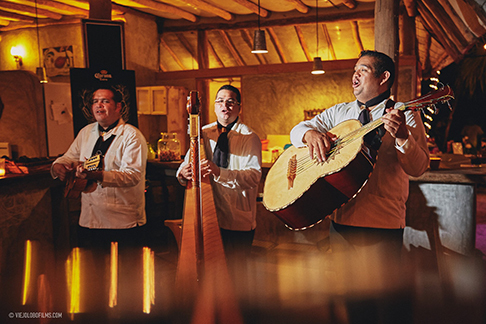 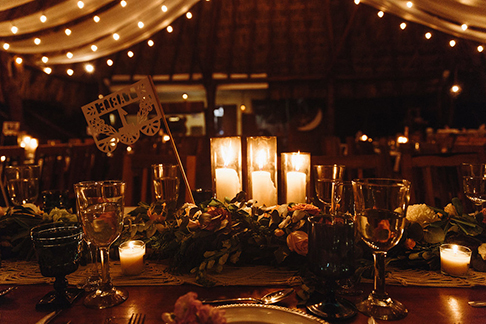 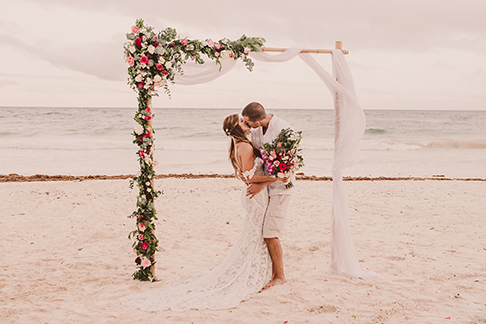 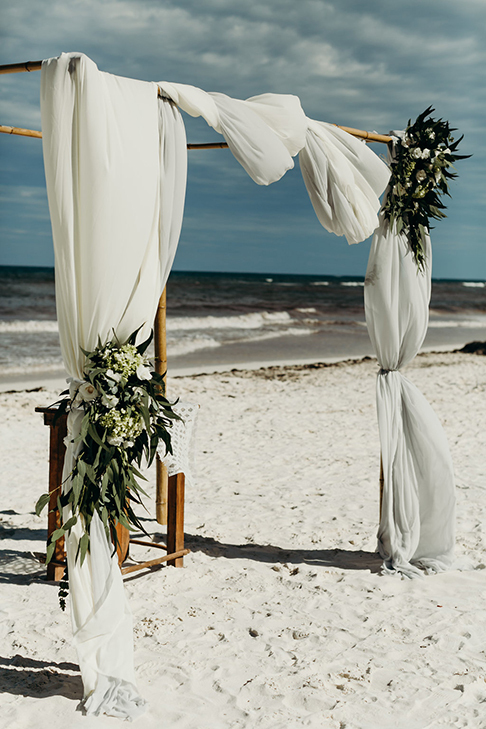 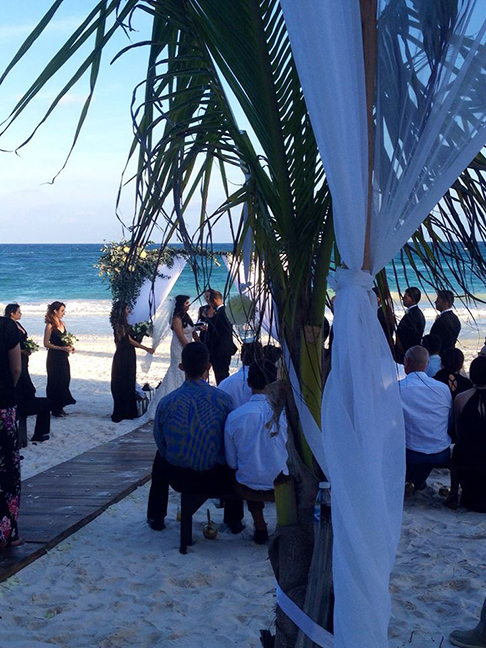 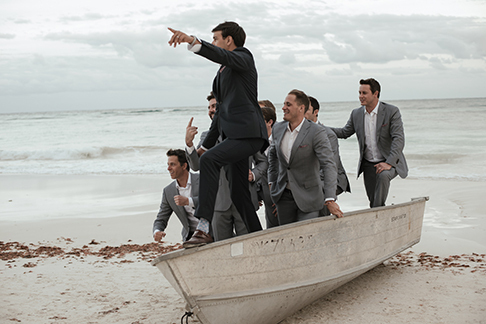 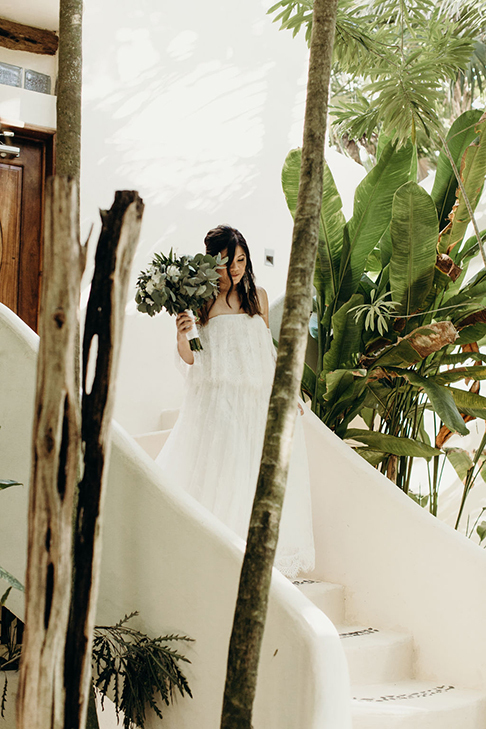 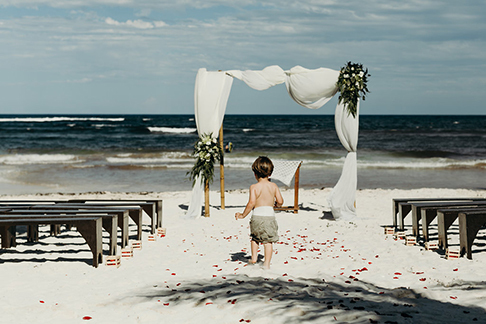 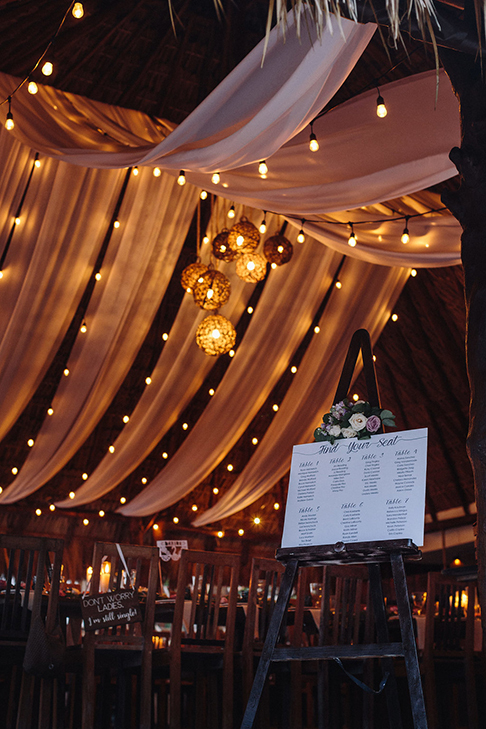 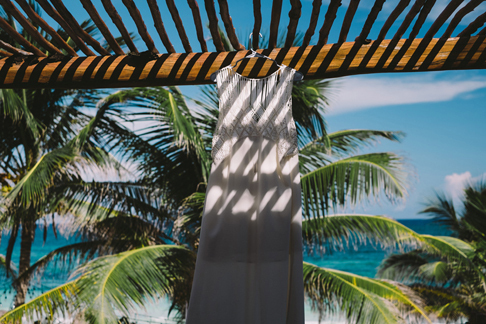 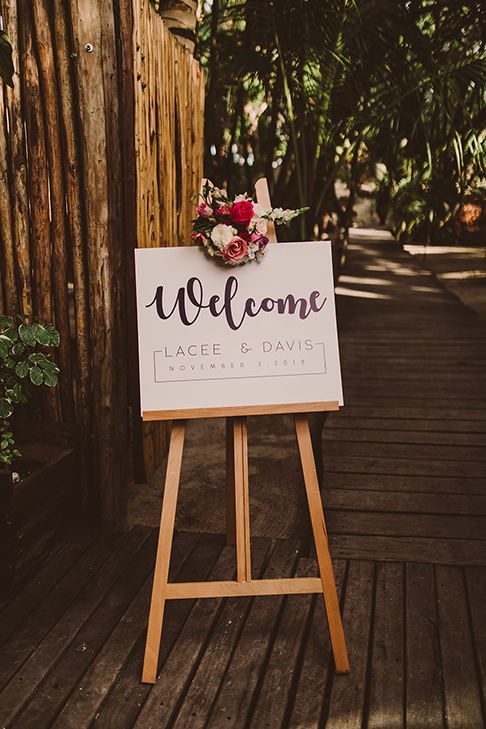 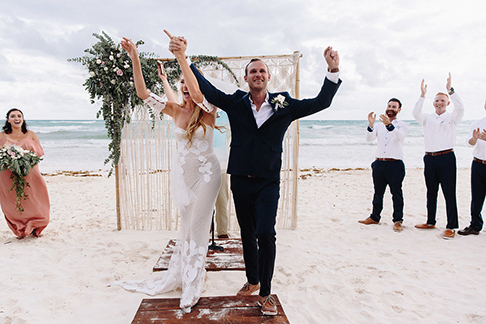 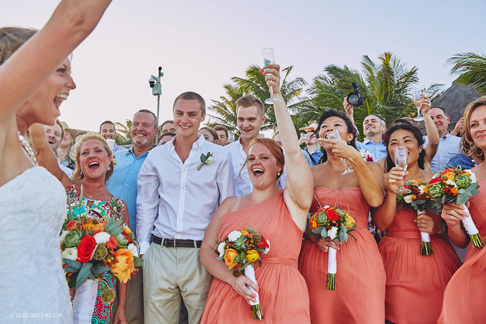 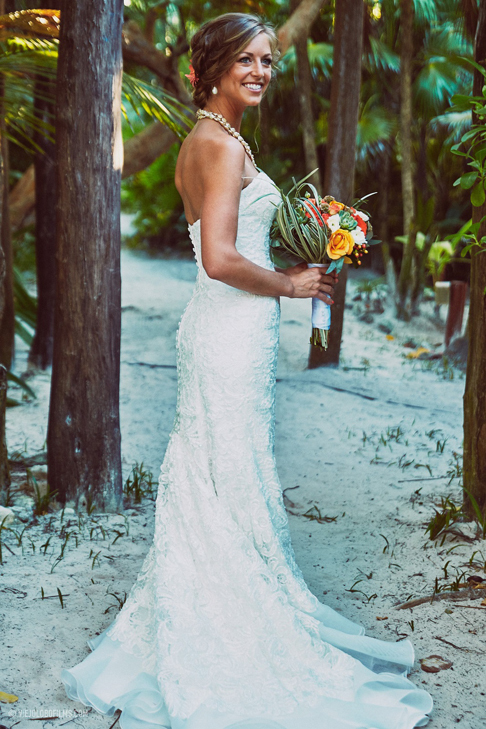 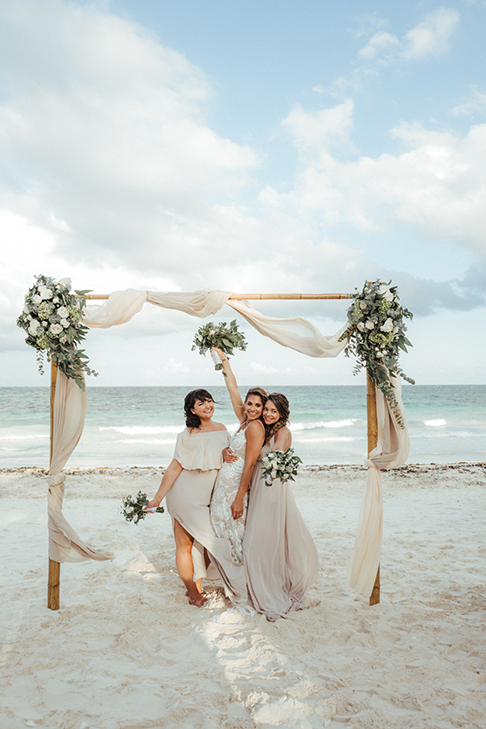 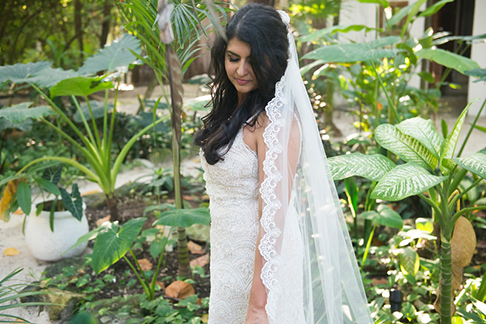 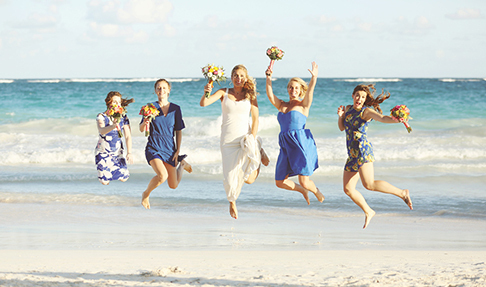 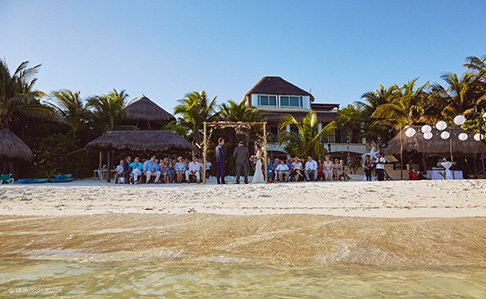 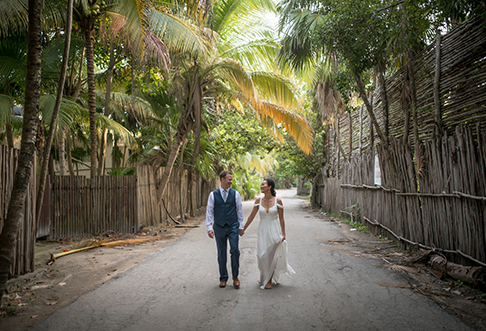 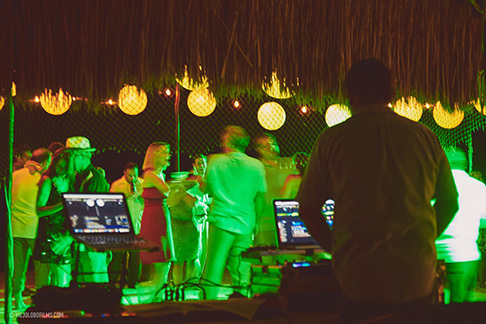 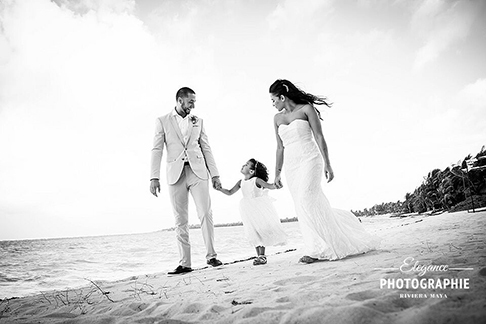 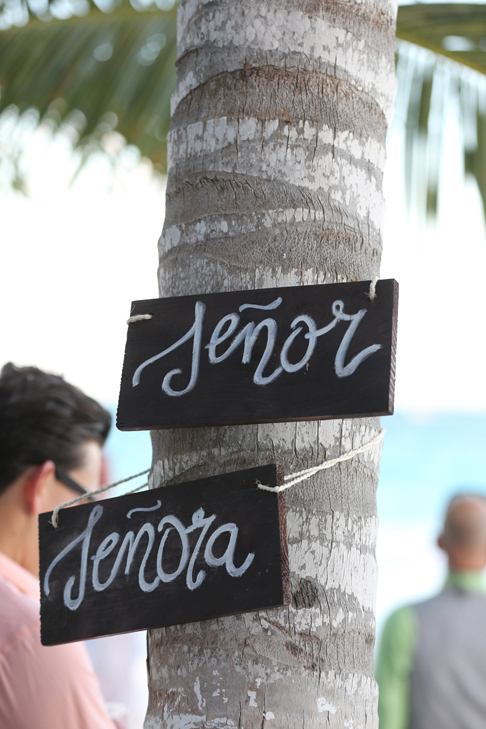 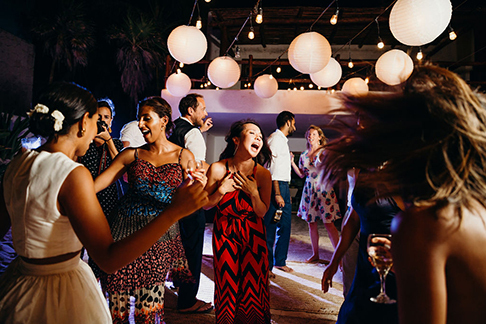 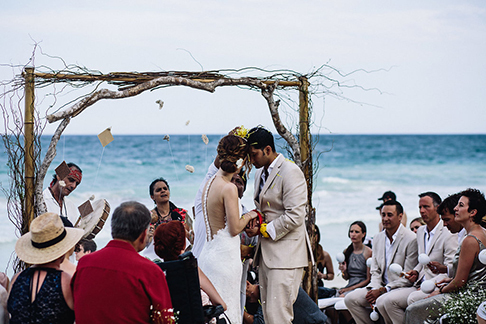 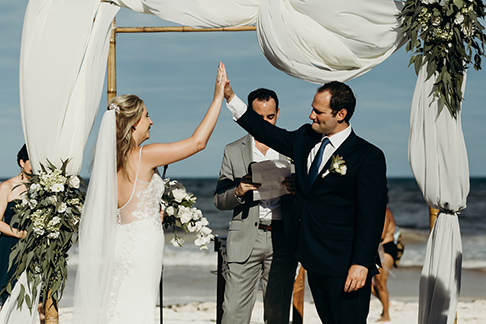 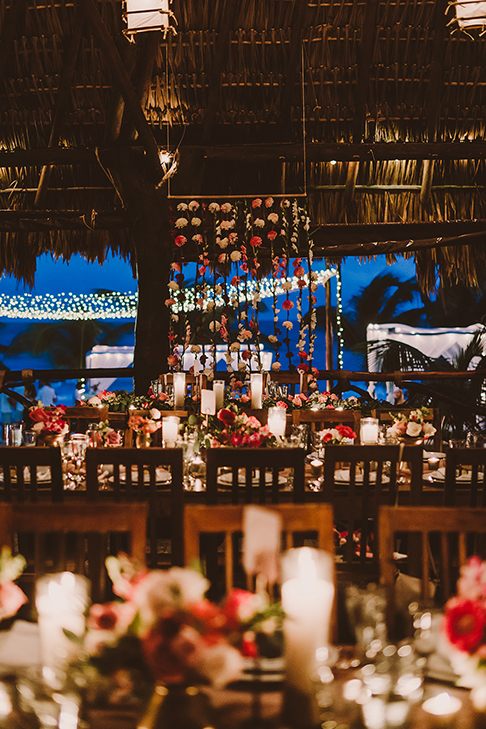 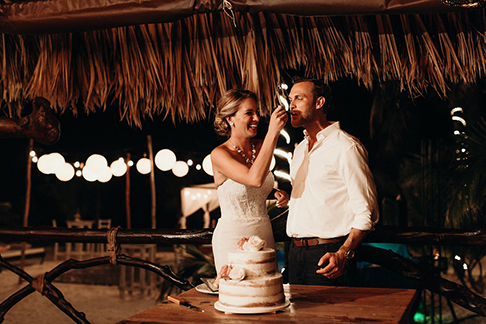 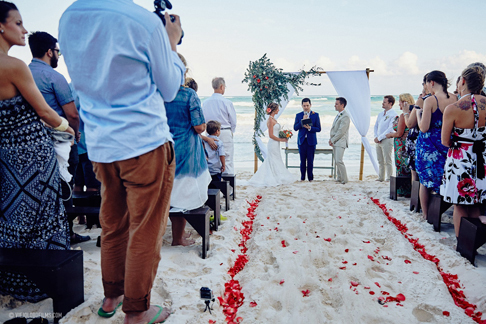 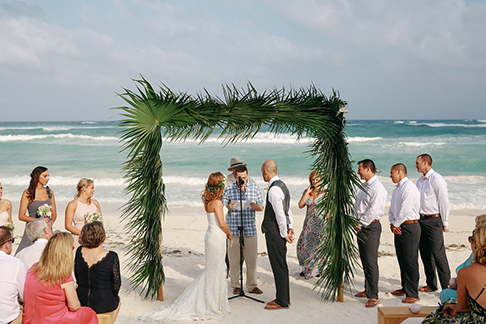 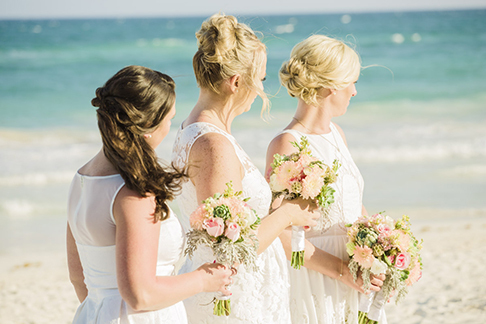 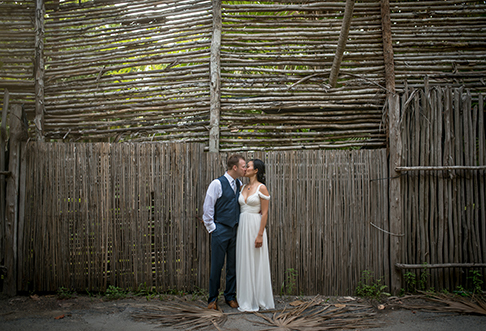 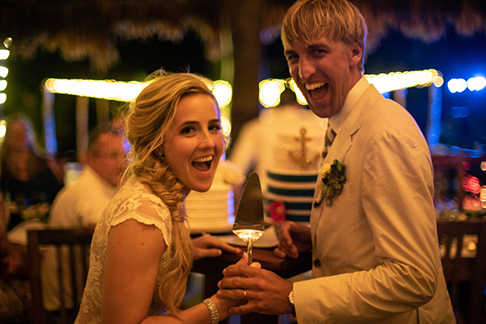 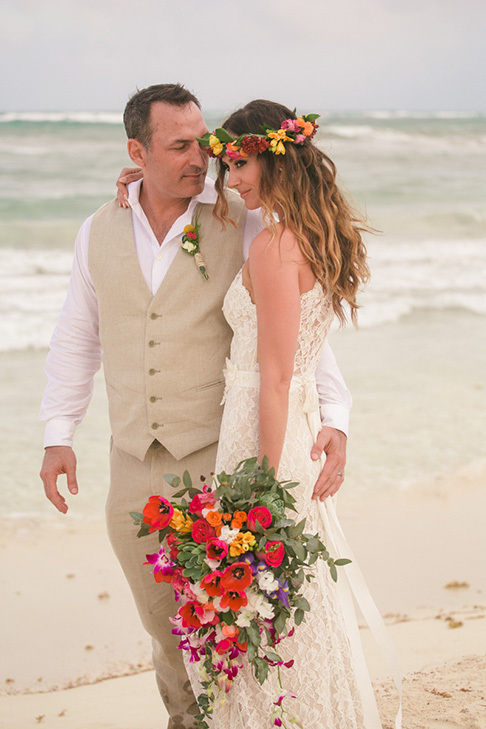 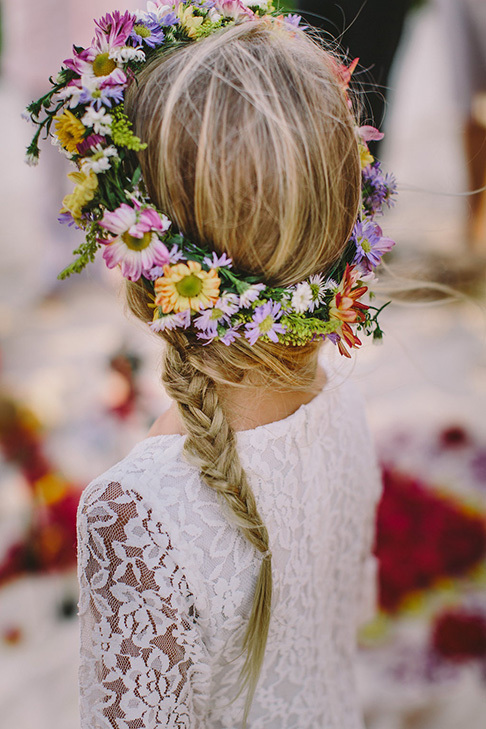 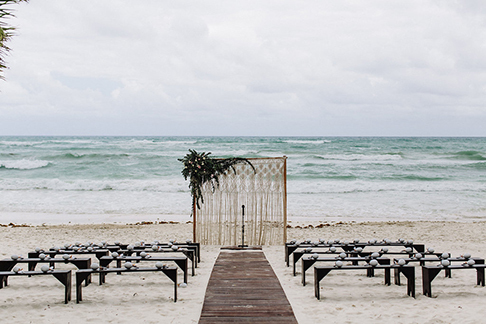 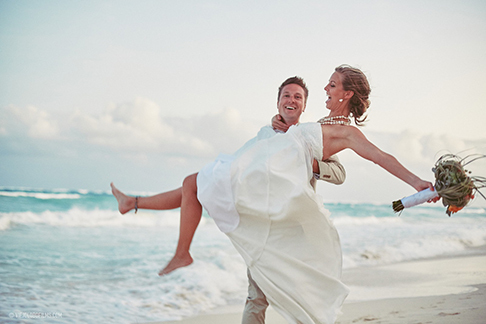 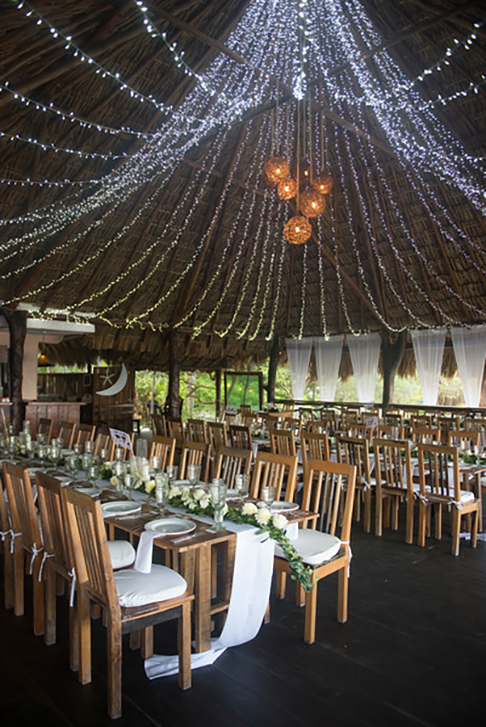 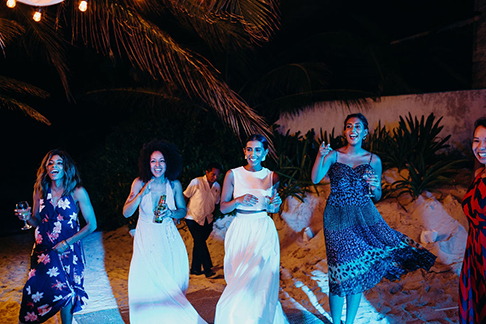 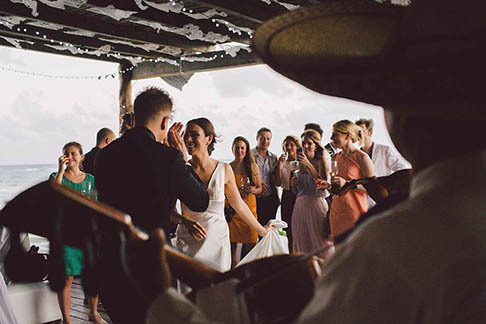 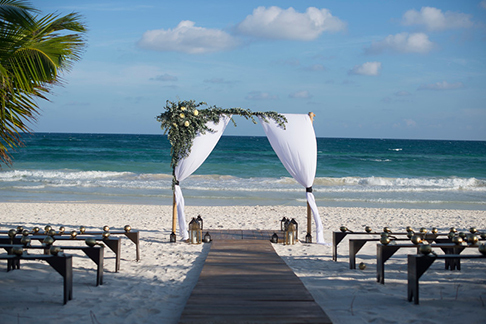 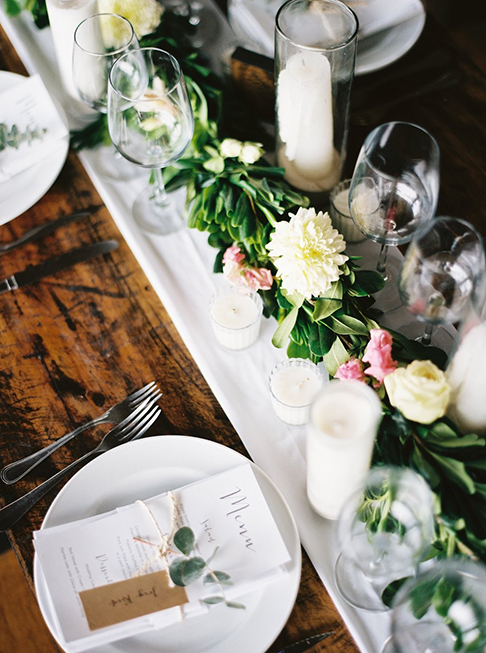 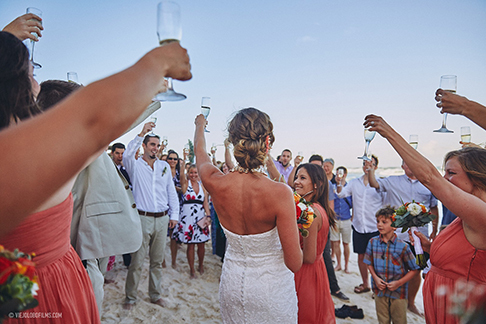 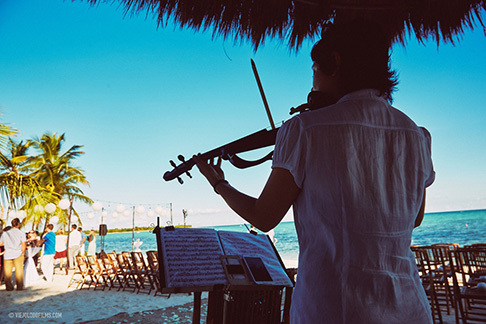 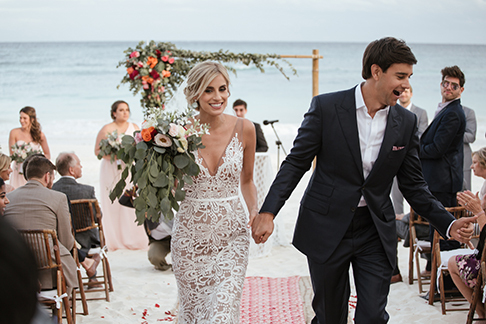 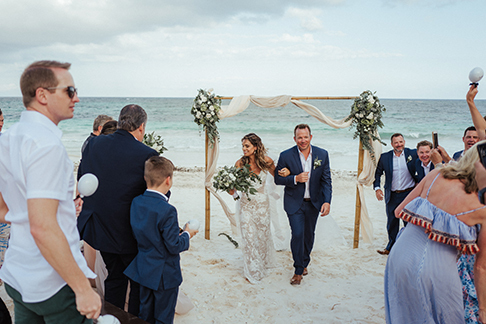 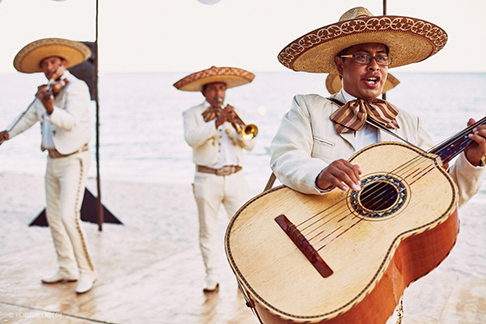 We will plan & organize a complete wedding weekend, with events, trips, welcome Cocktail, rehearsal dinner on the most beautiful Beach of Tulum. 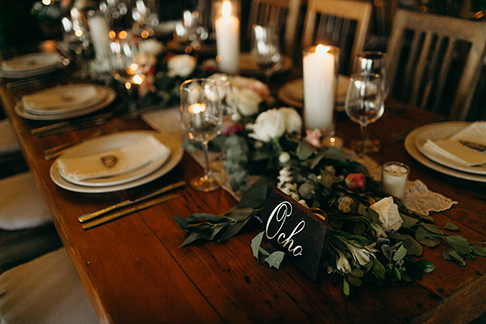 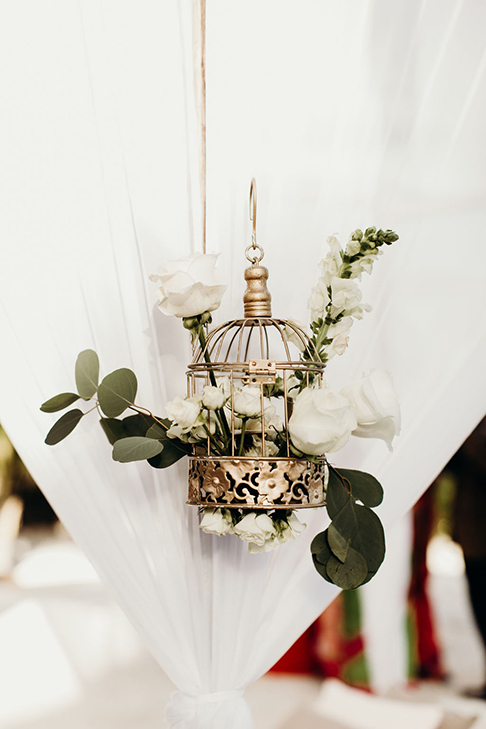 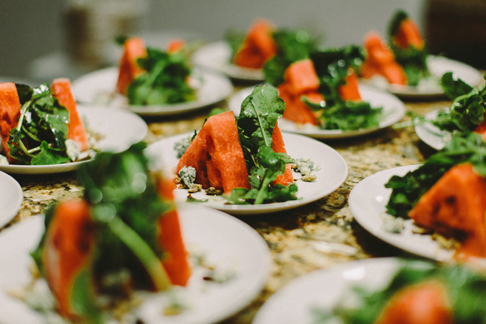 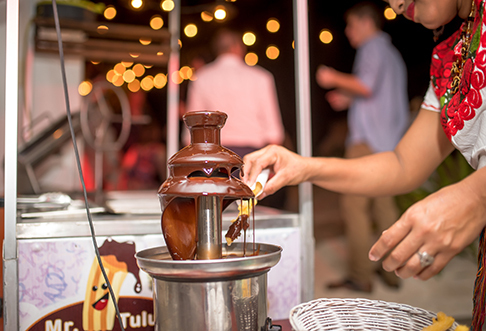 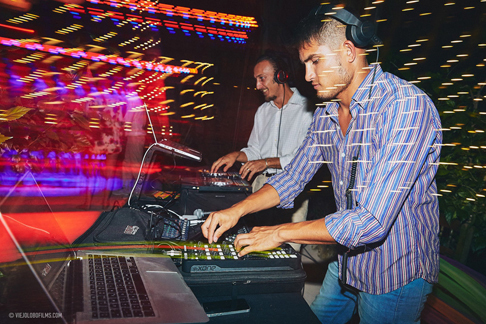 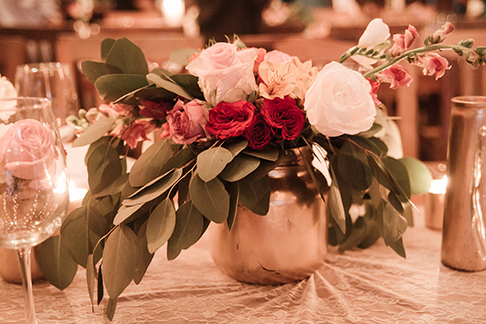 Every events we create is personalized, our goal is to create the WOW factor for you and your guests and go above your need and expectation! 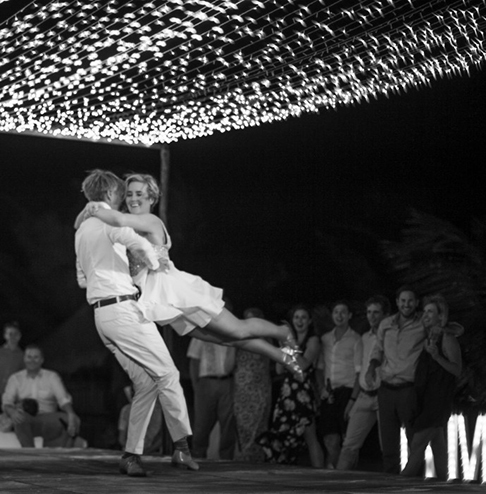 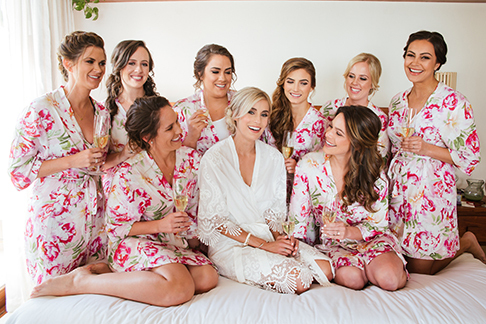 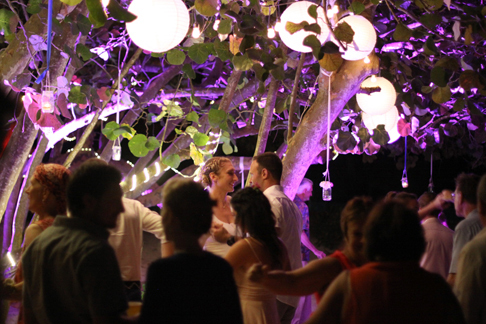 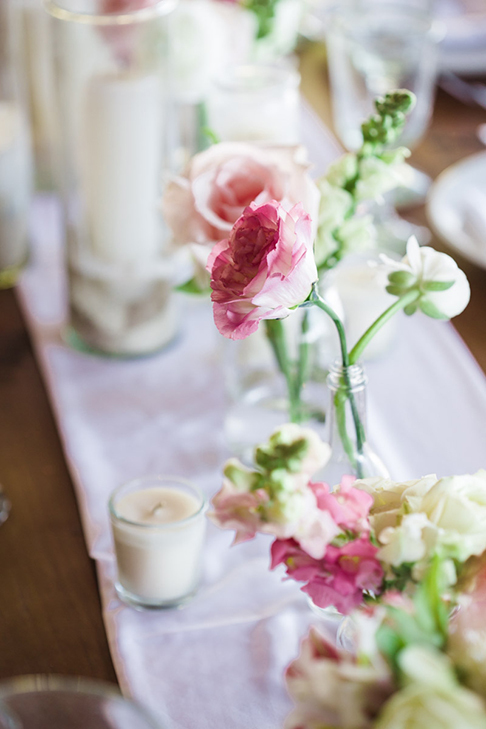 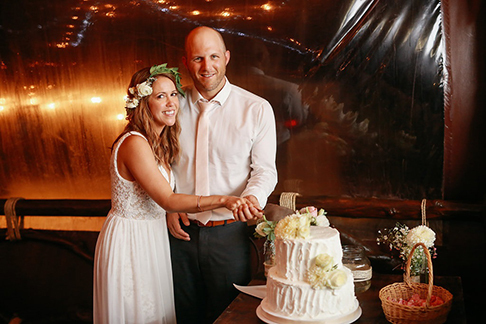 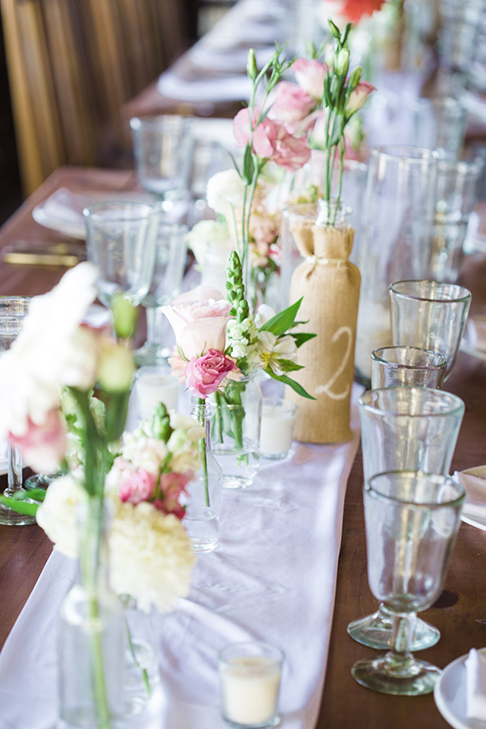 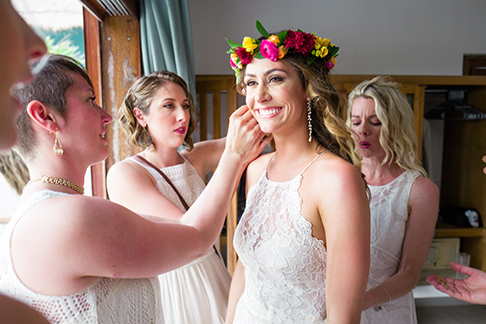 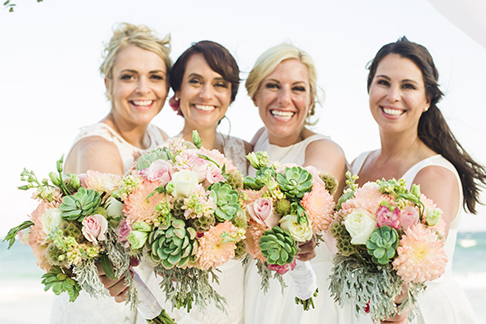 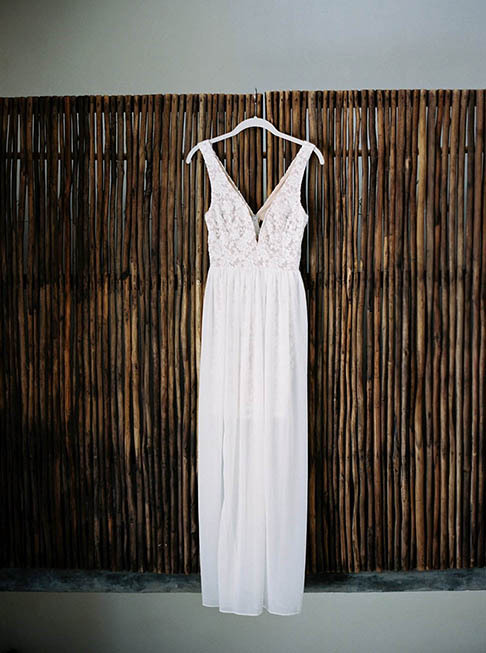 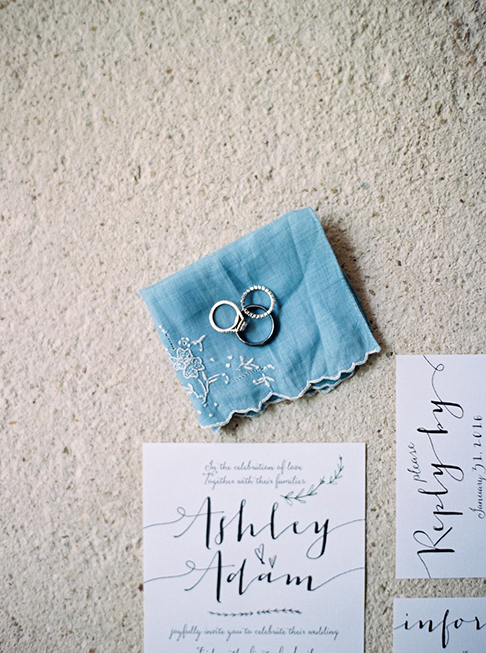 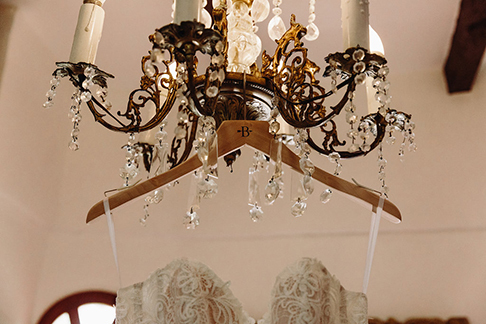 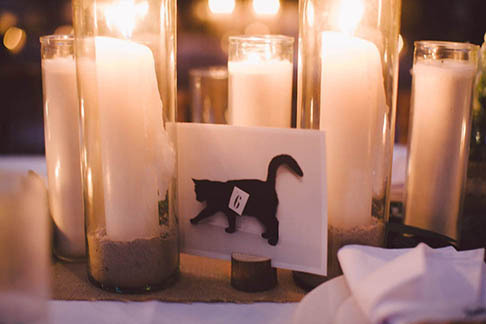 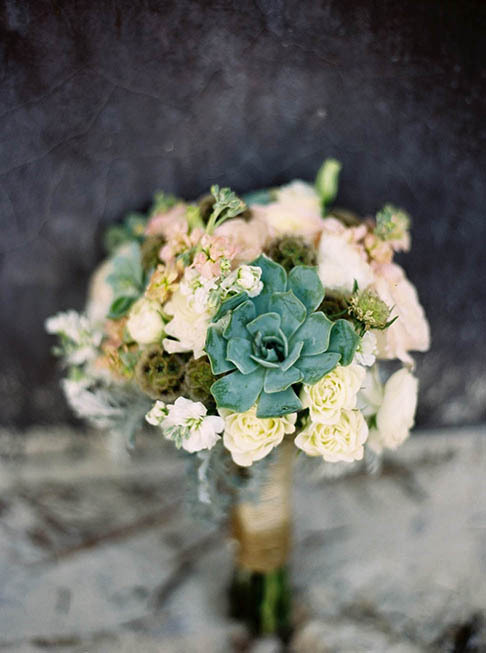 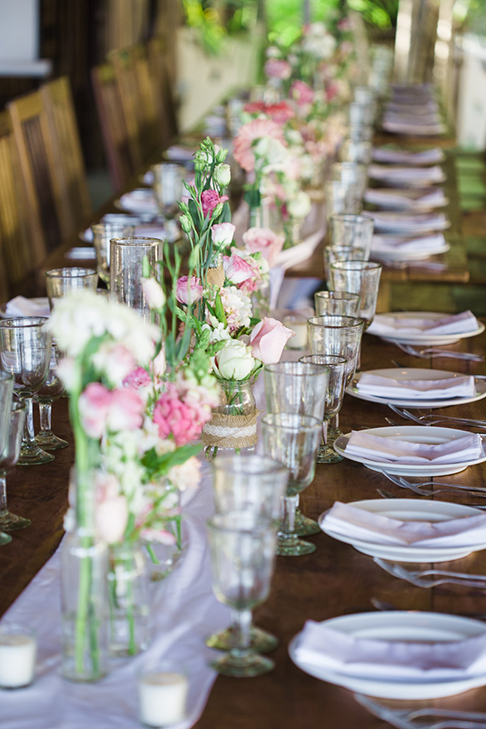 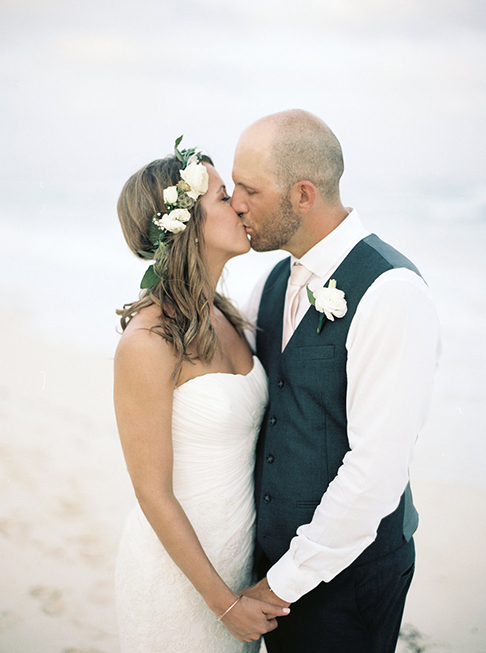 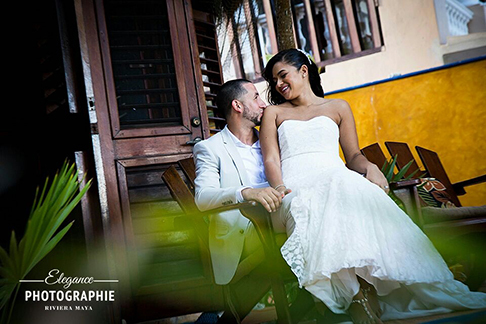 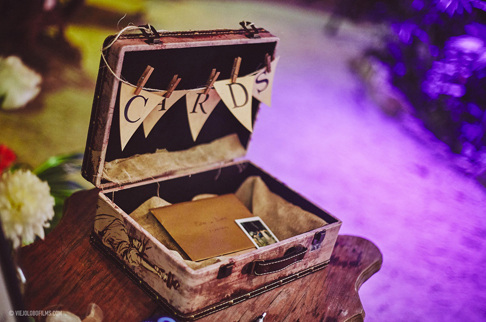 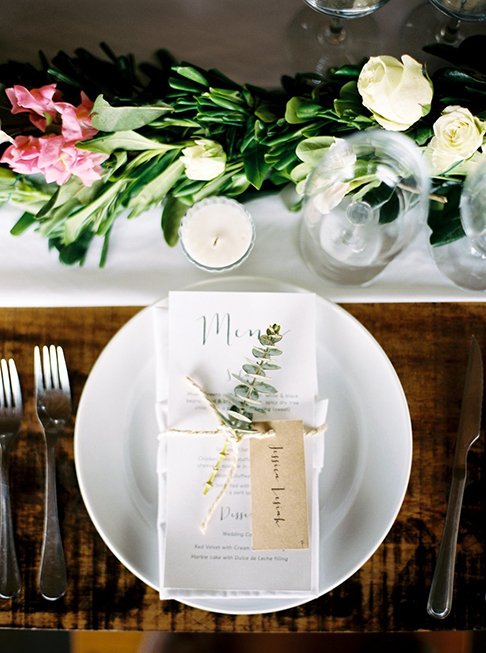 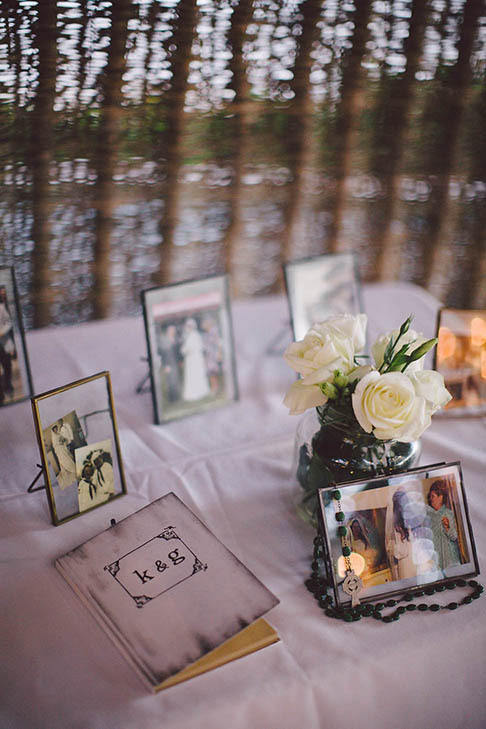 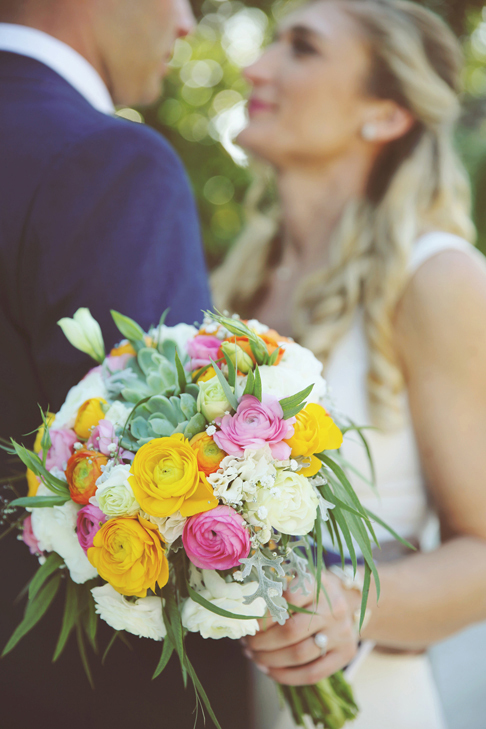 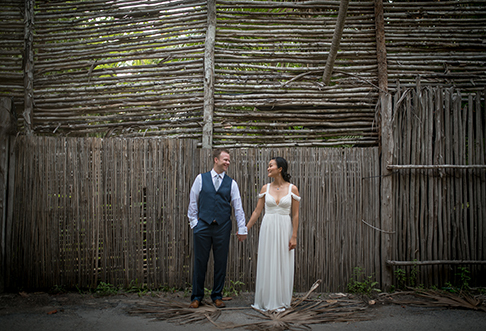 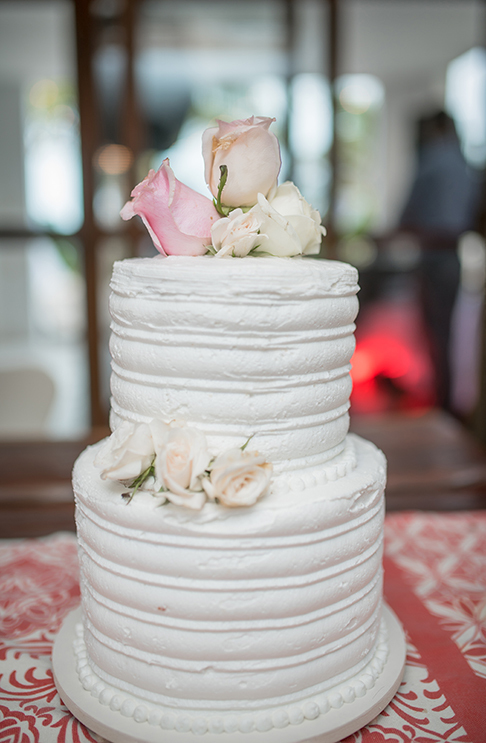 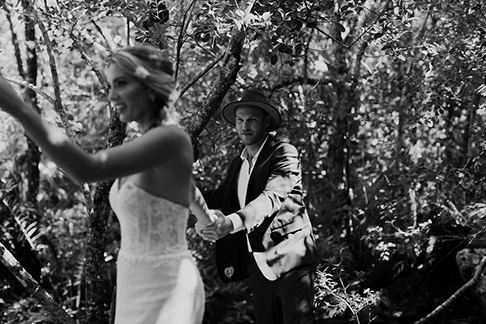 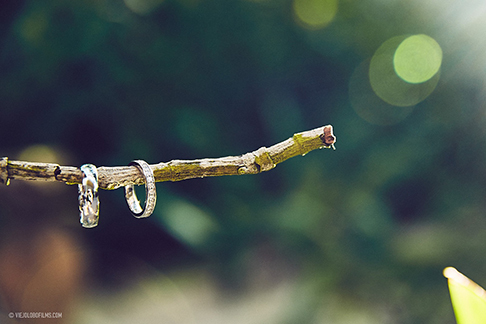 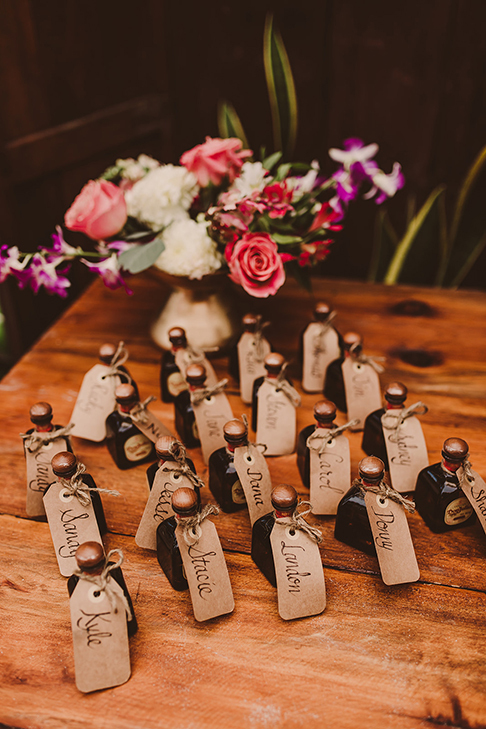 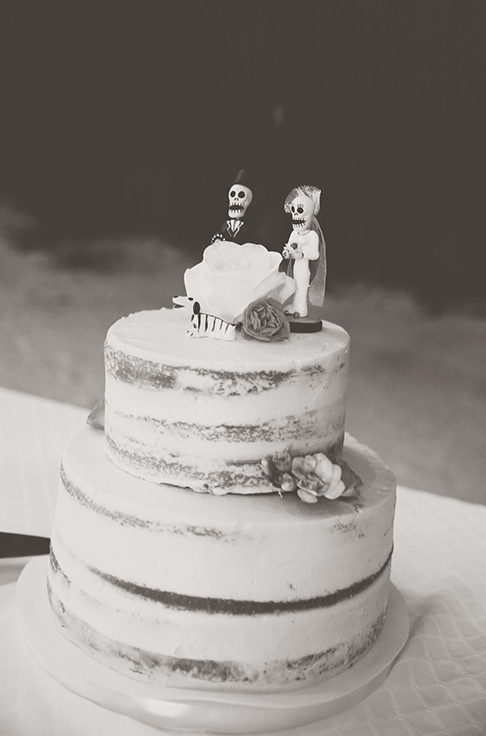 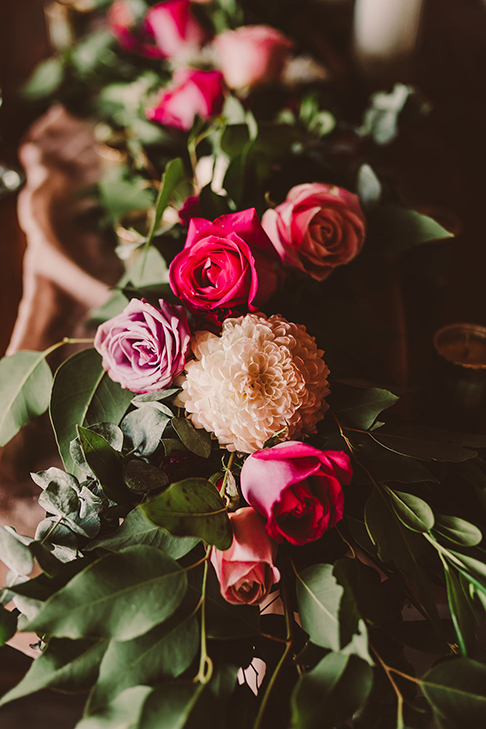 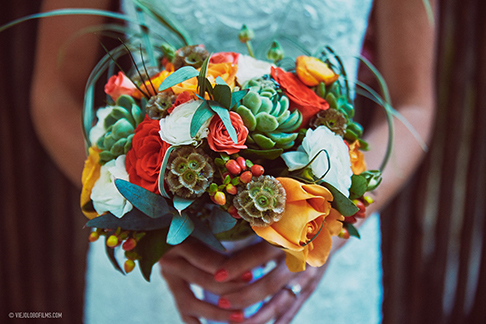 Please have a look at some photos from our past weddings!